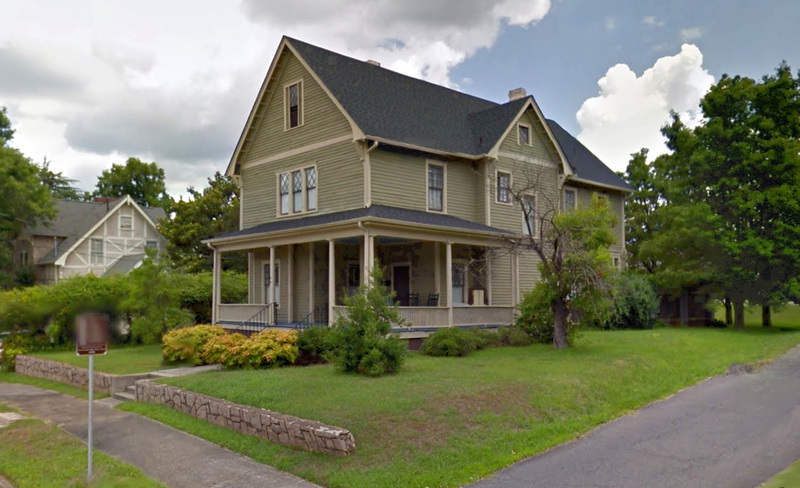 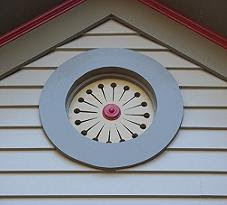 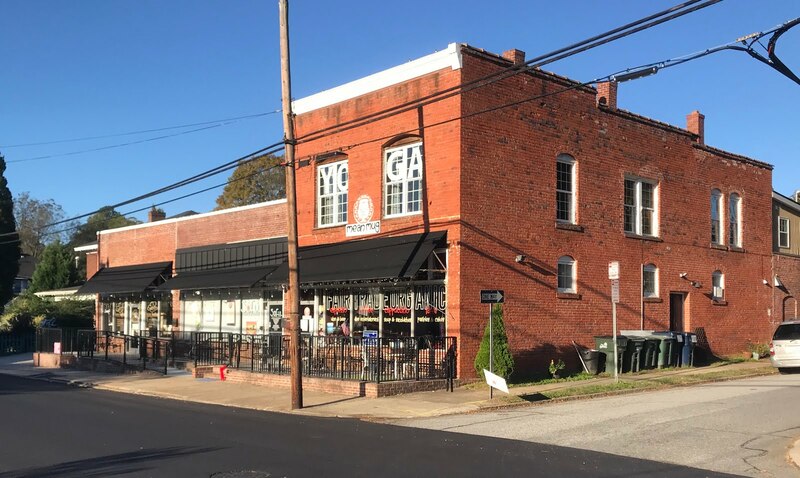 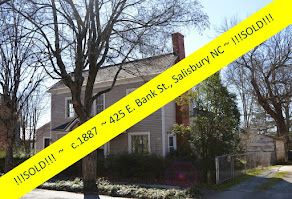 Salisbury, North Carolina Real Estate: . 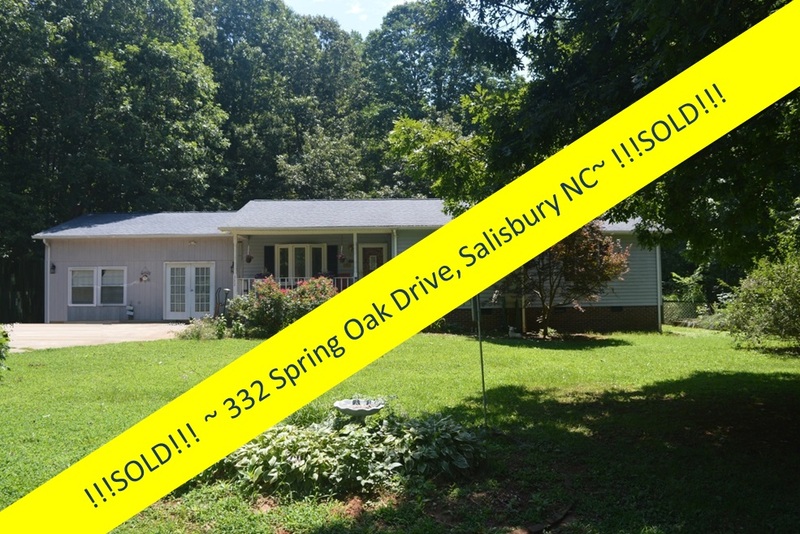 . . And Another Success Story! 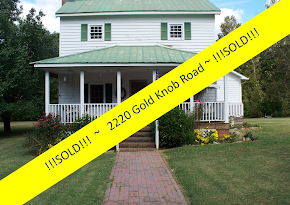 1022 Terrace Drive ~ SOLD!!!
. 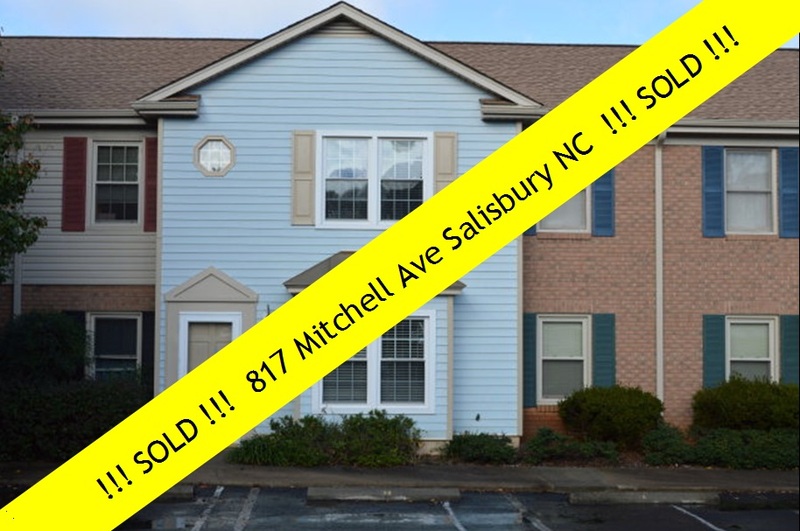 . . And Another Success Story! 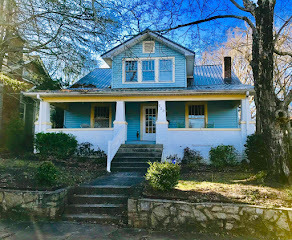 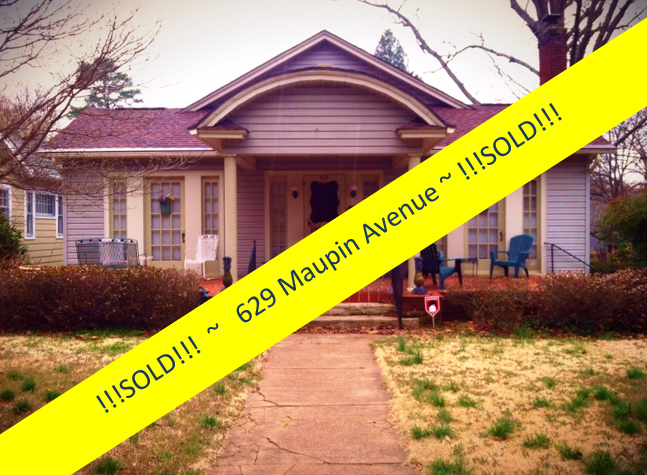 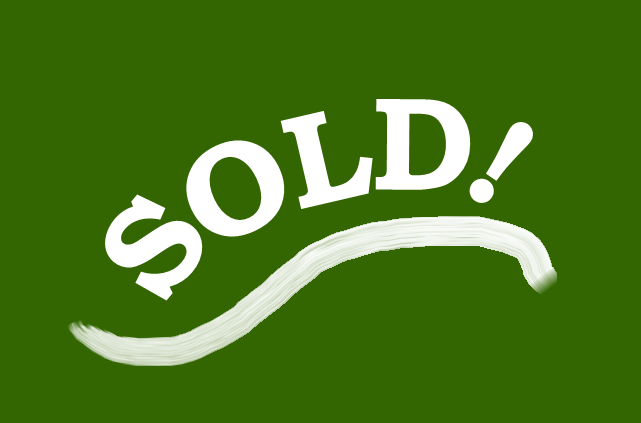 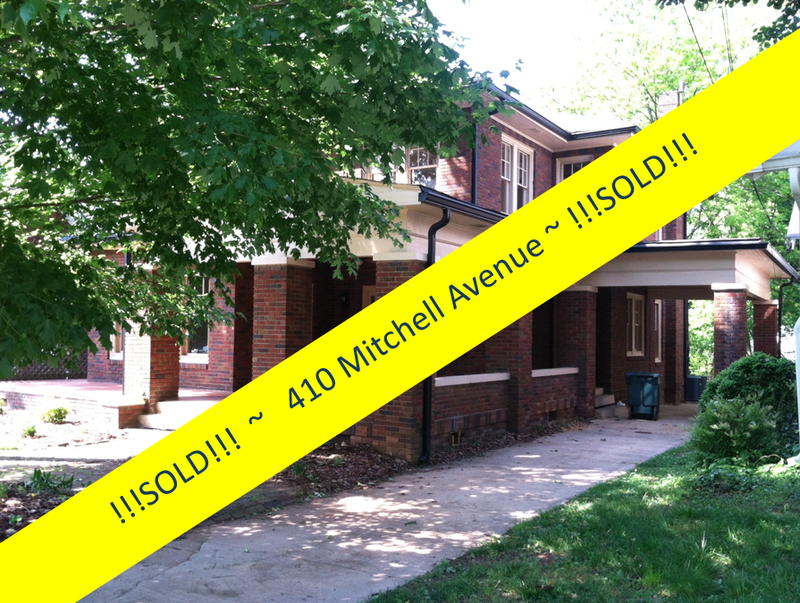 1022 Terrace Drive ~ SOLD!!! 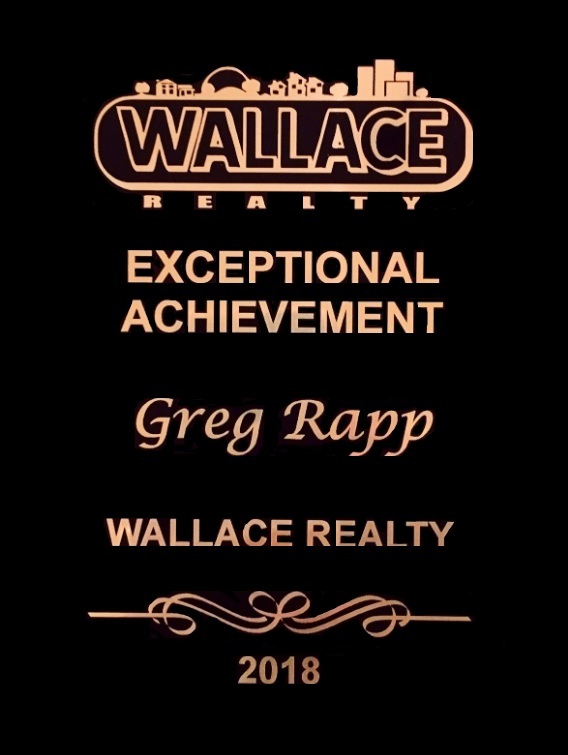 Greg Rapp finalizes another deal . 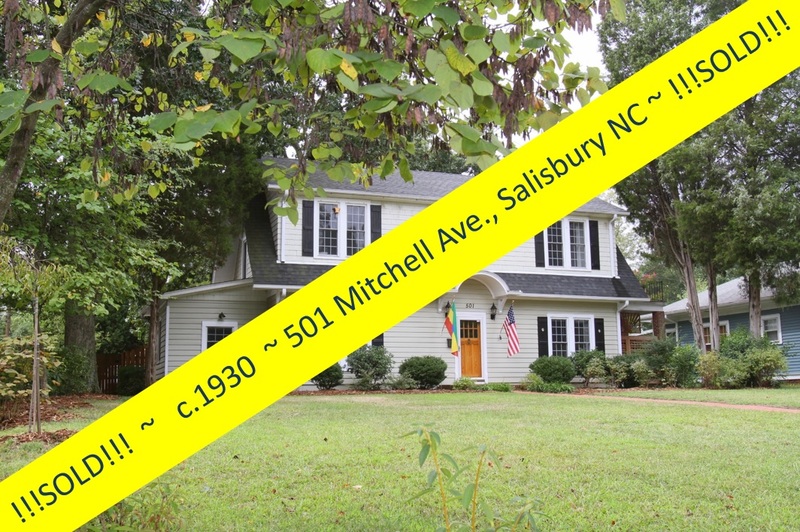 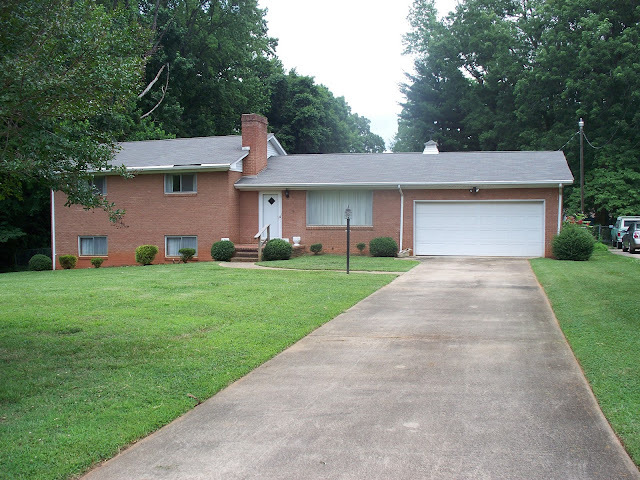 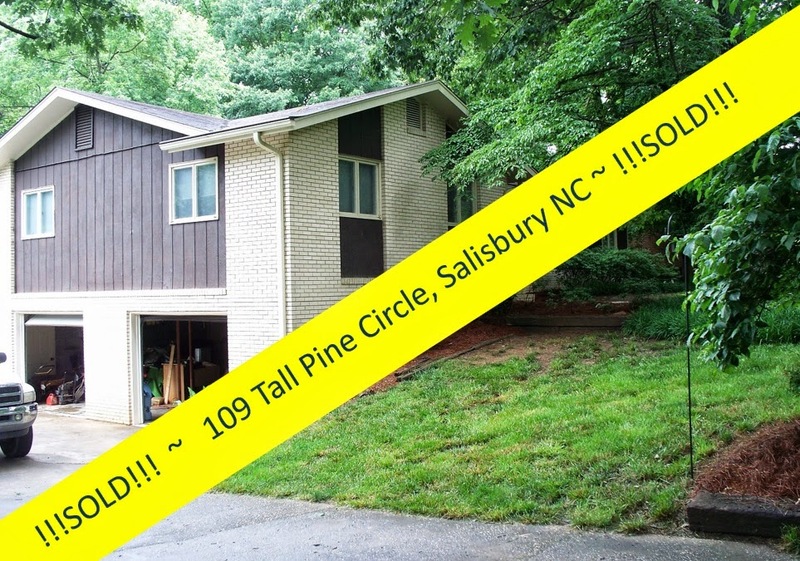 . . selling the split~level style home at 1022 Terrace Drive, Salisbury North Carolina! 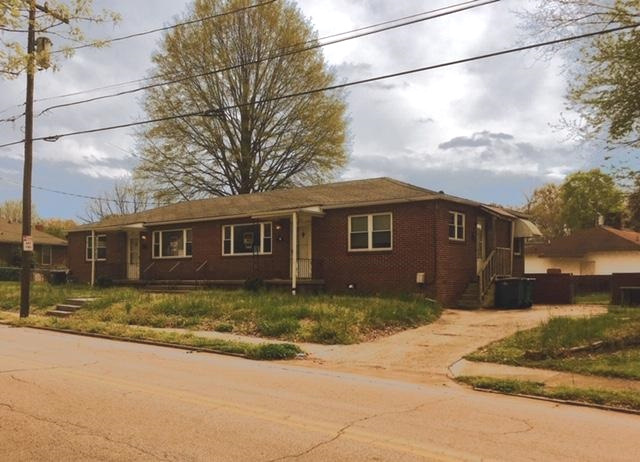 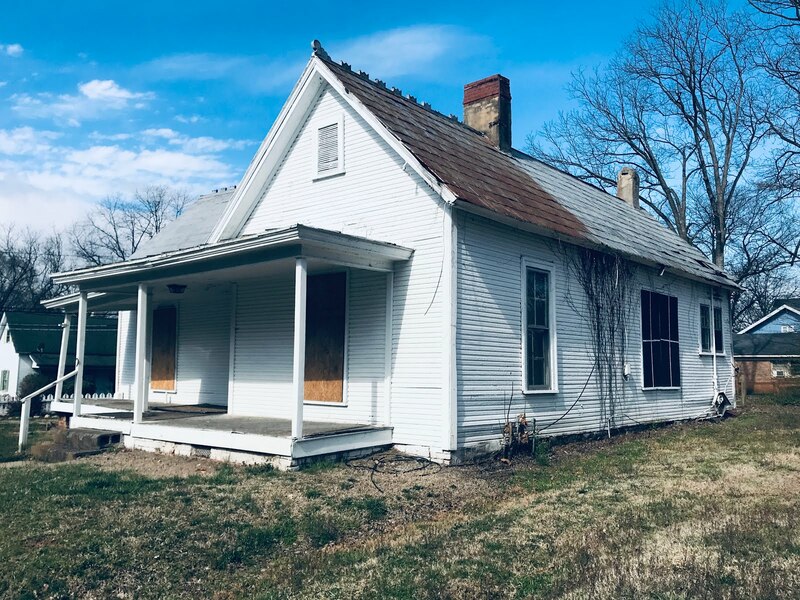 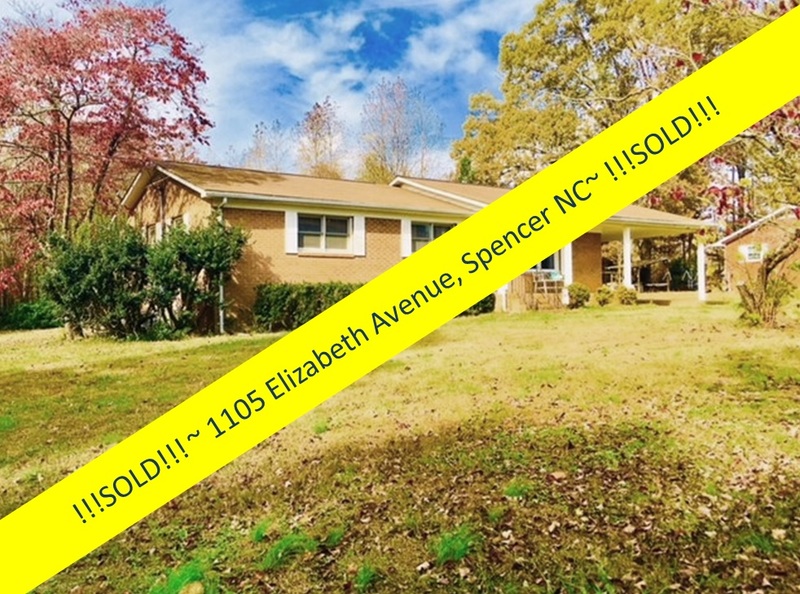 Greg was the seller's agent, and worked diligently to get the right buyer into this post-modern home with its large rooms, great floor-plan, full finished basement, and yawning expanse of yard just waiting for landscaping. 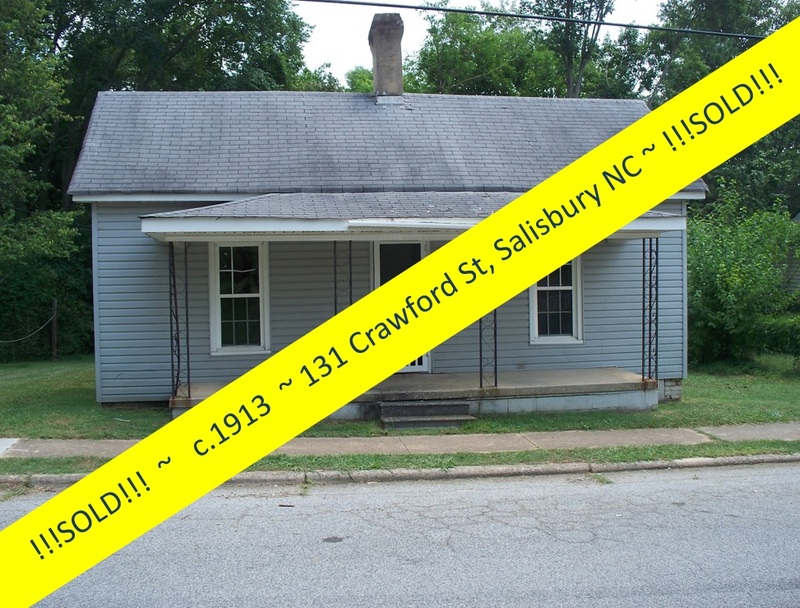 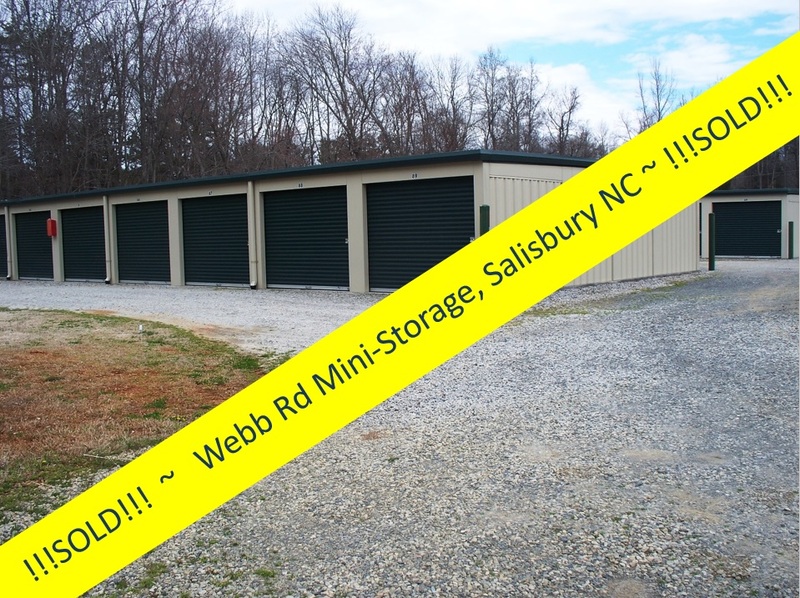 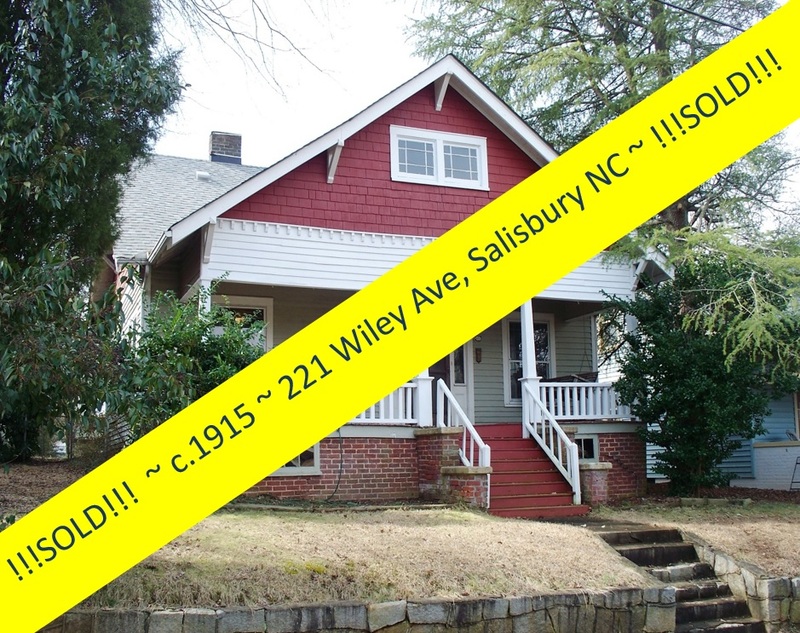 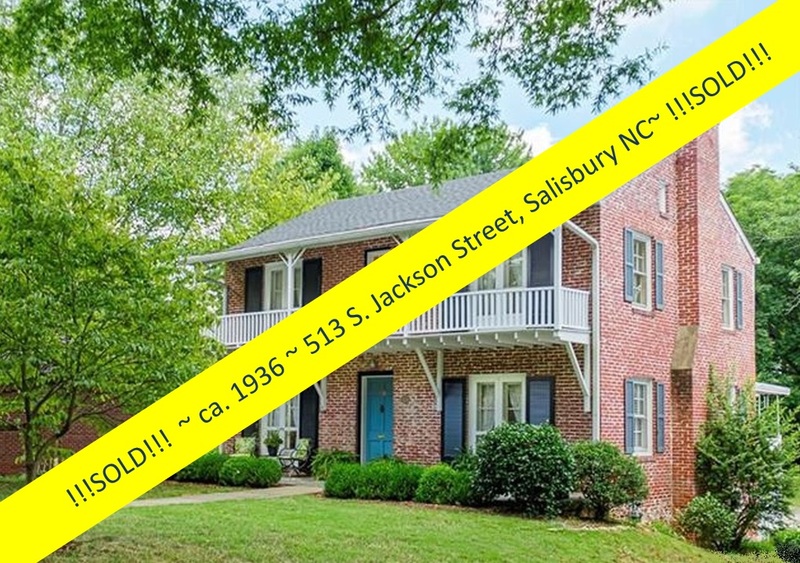 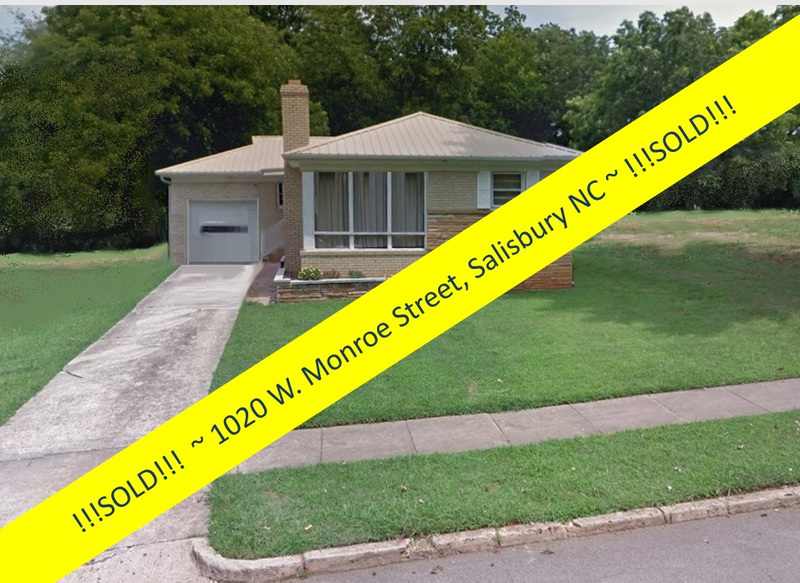 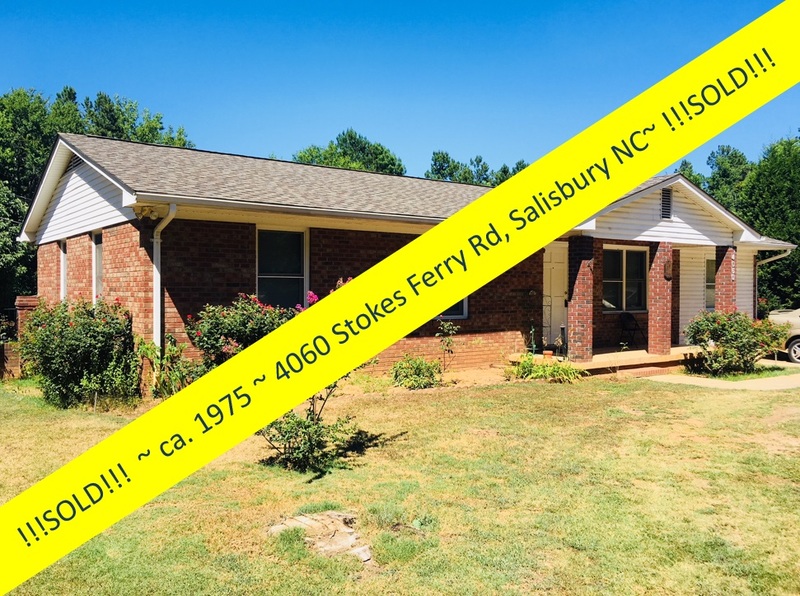 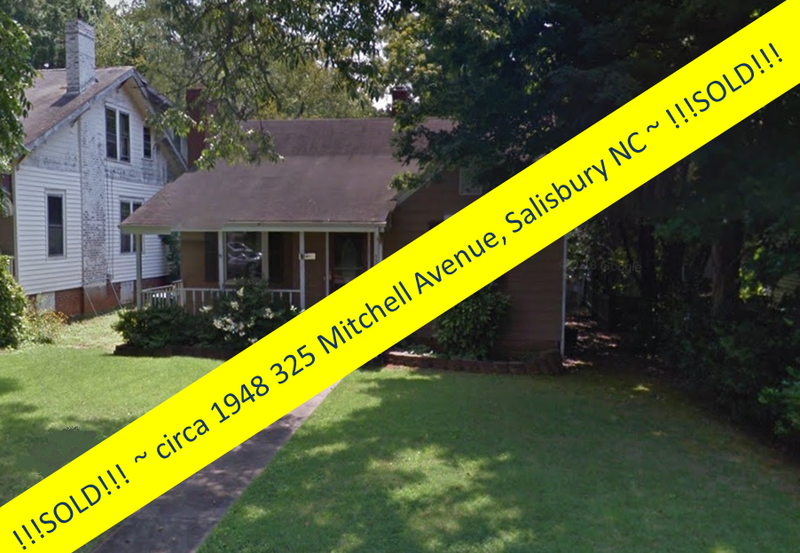 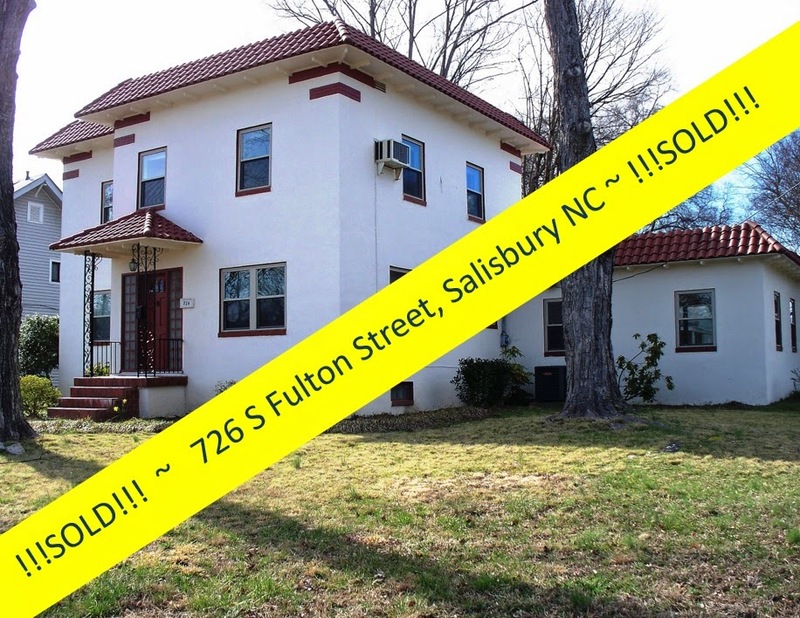 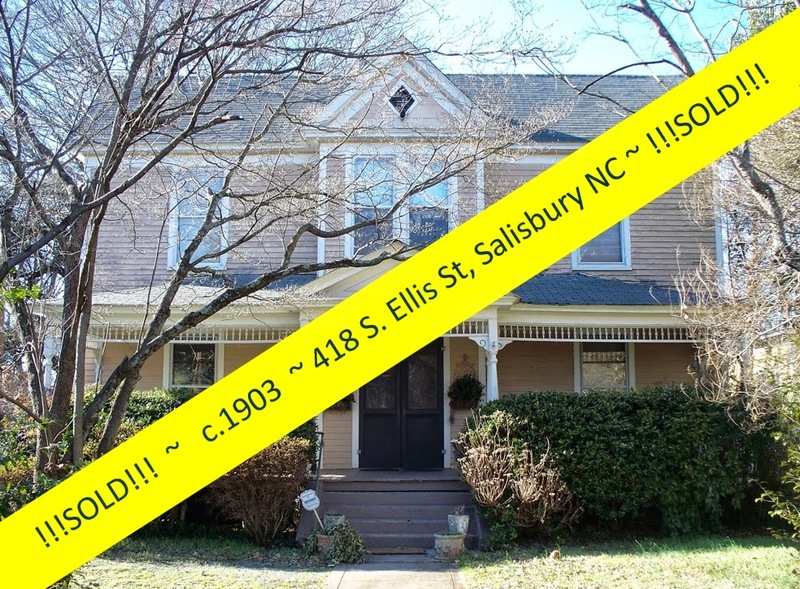 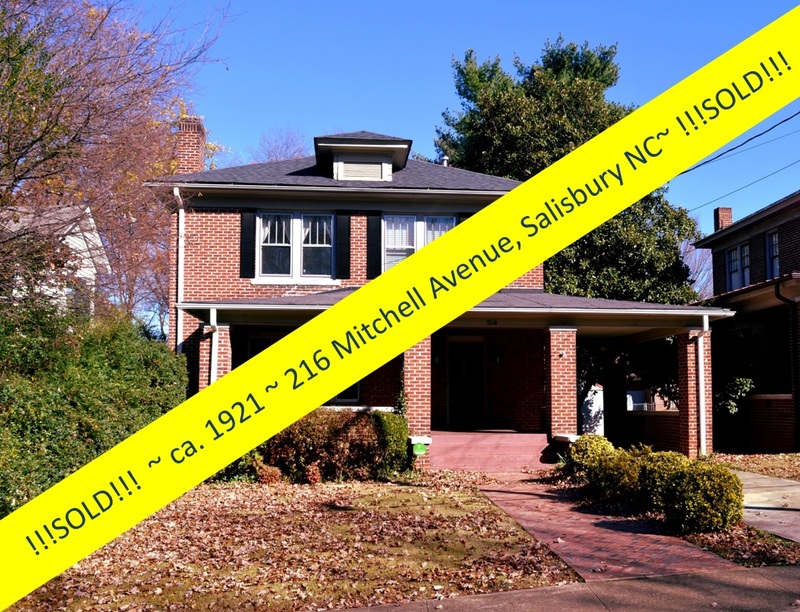 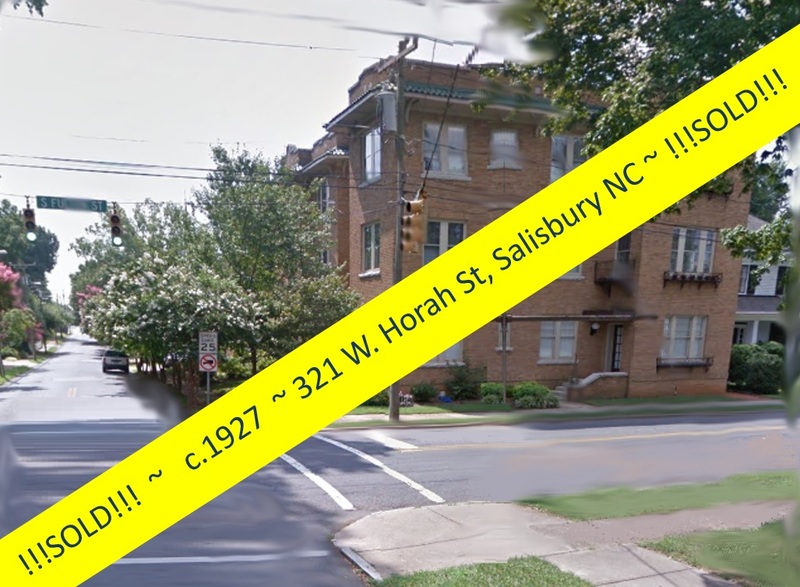 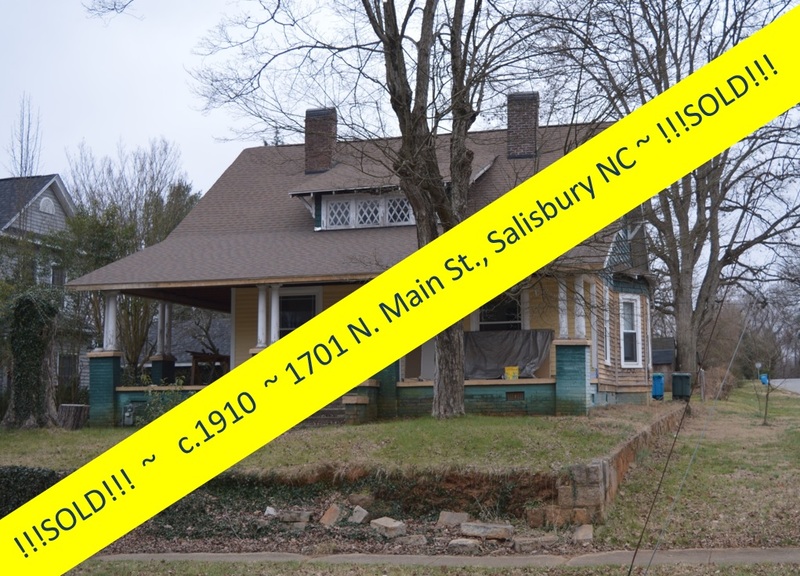 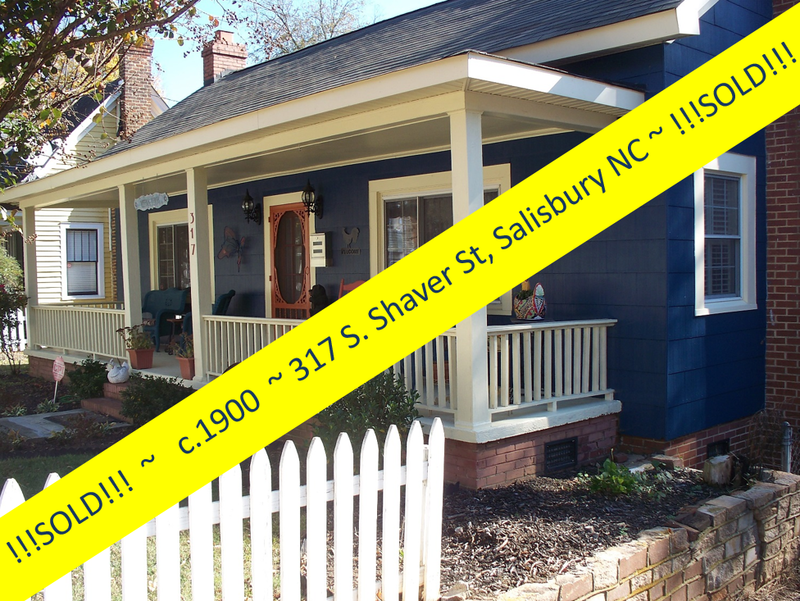 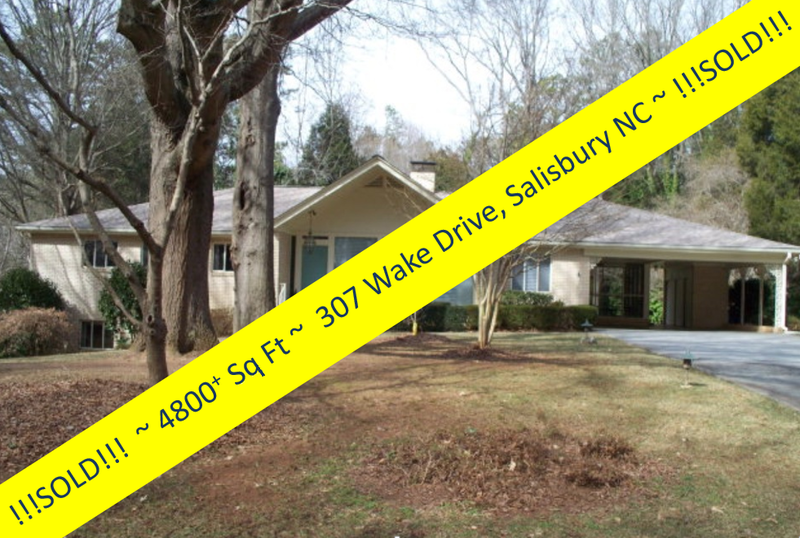 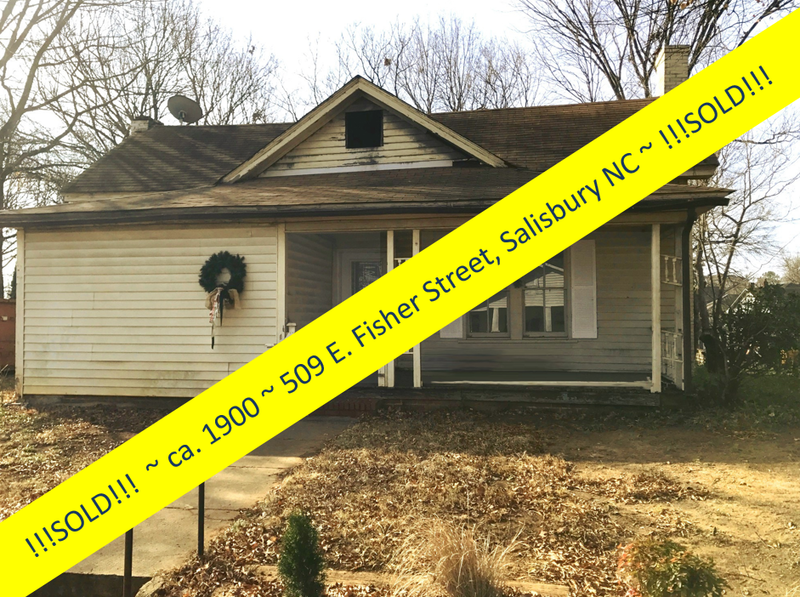 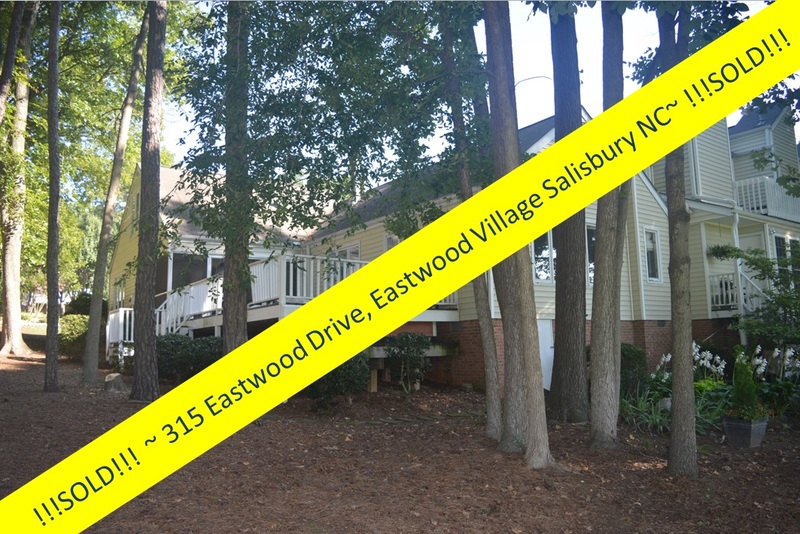 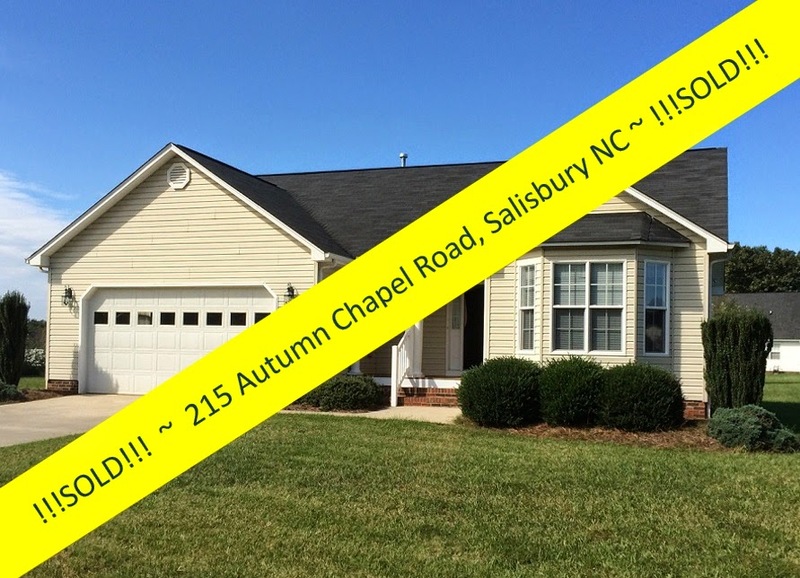 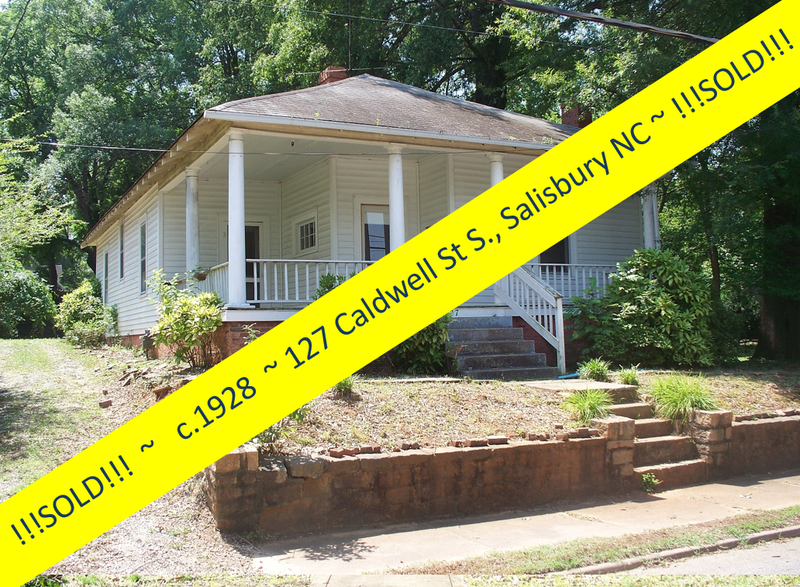 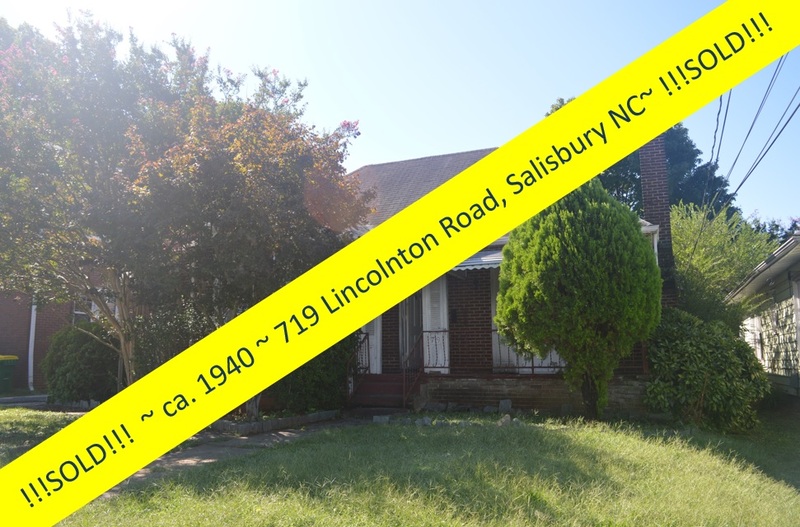 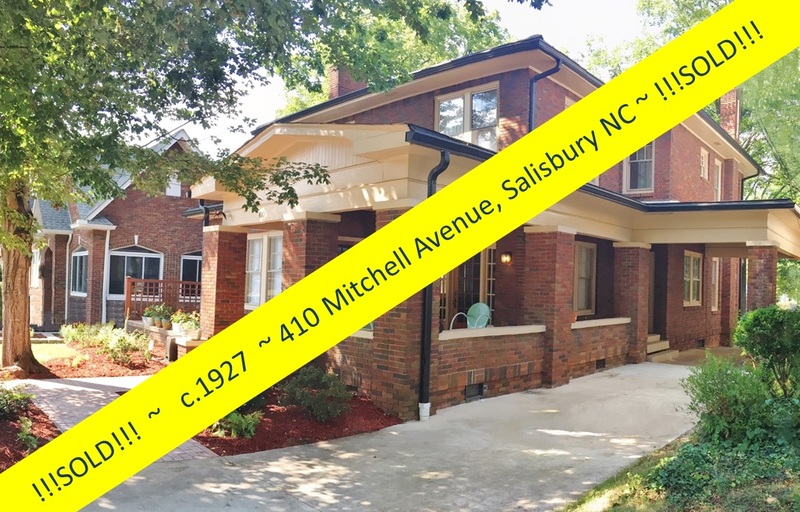 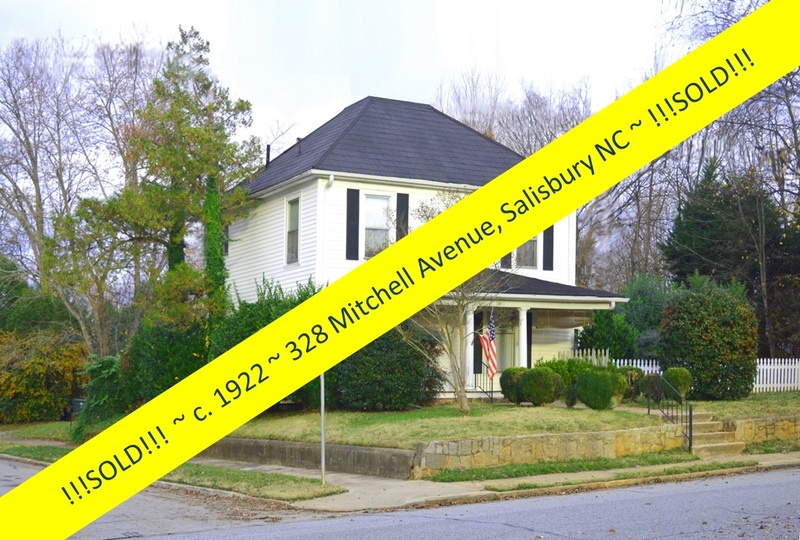 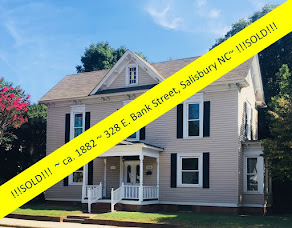 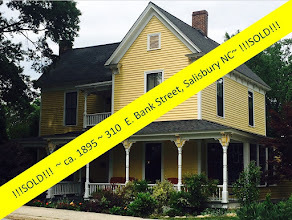 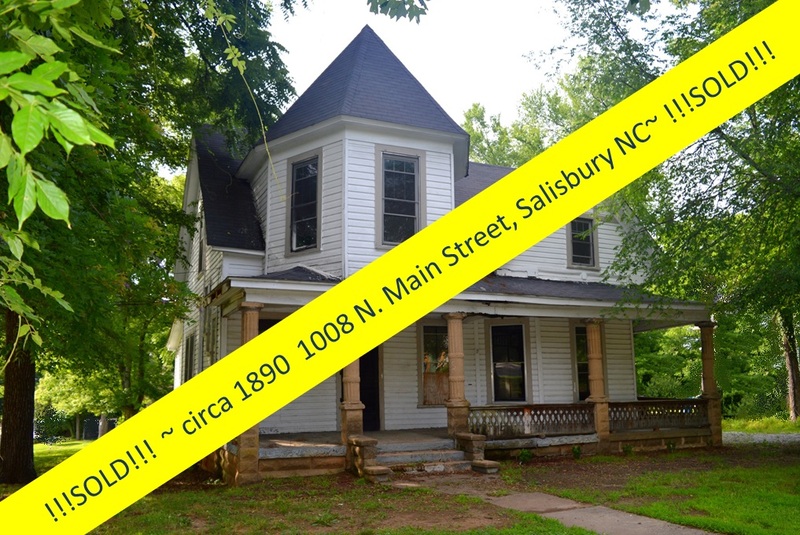 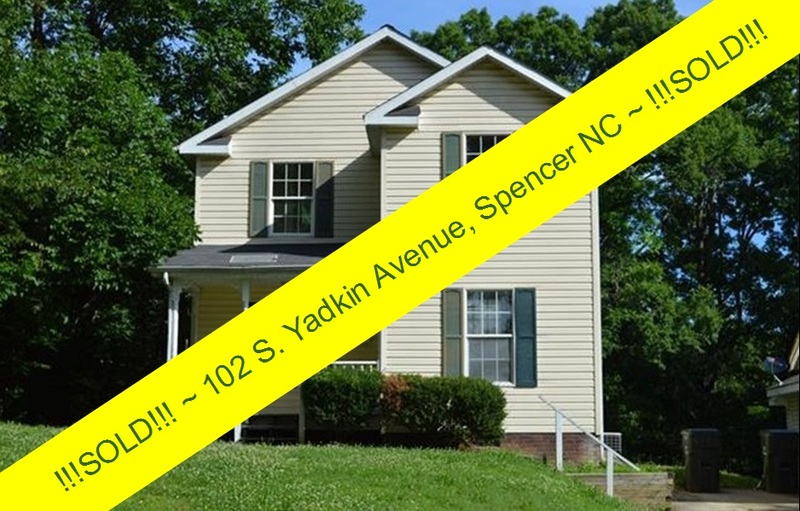 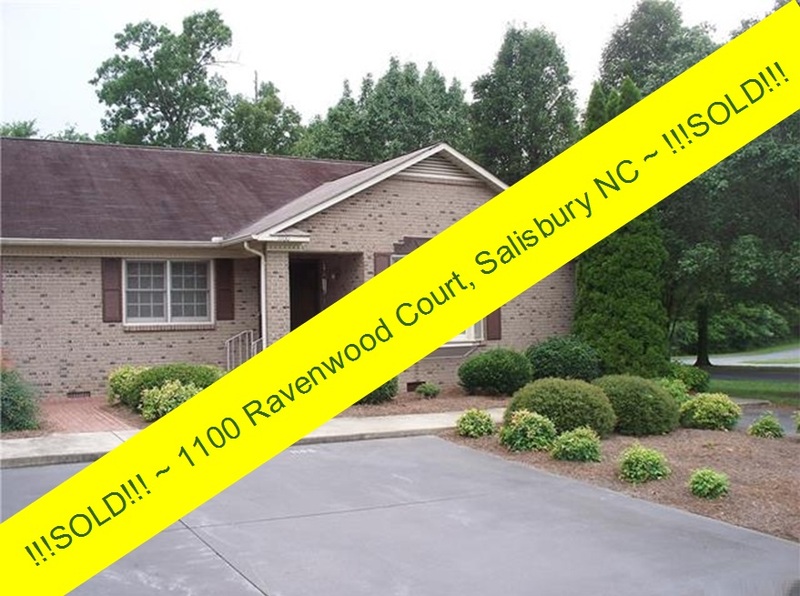 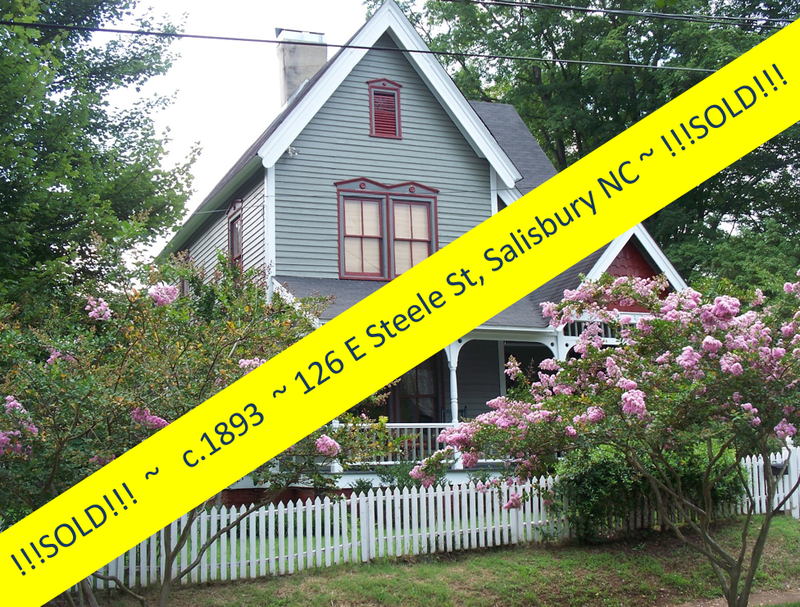 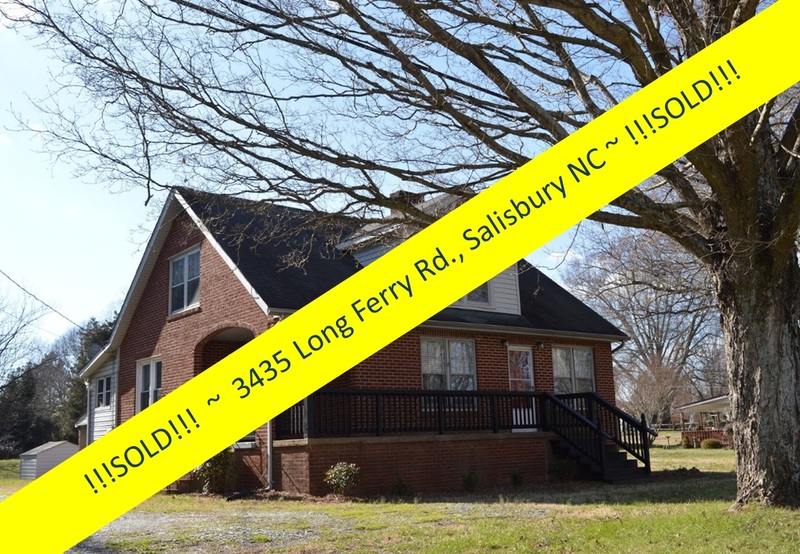 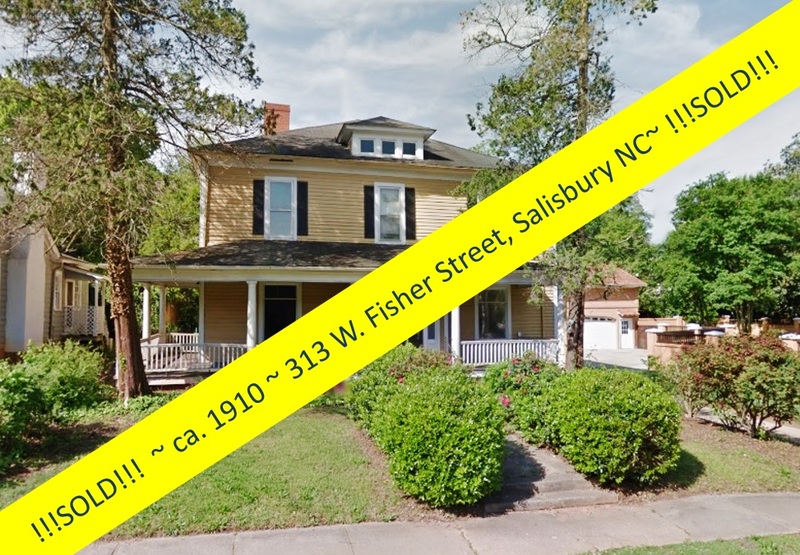 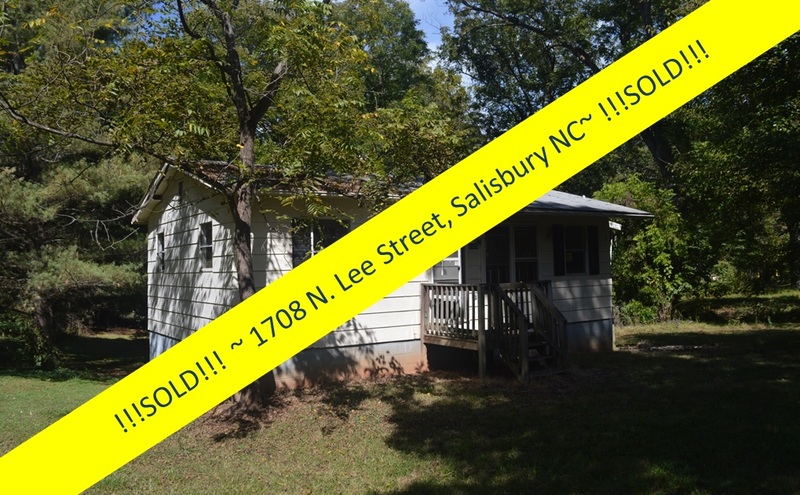 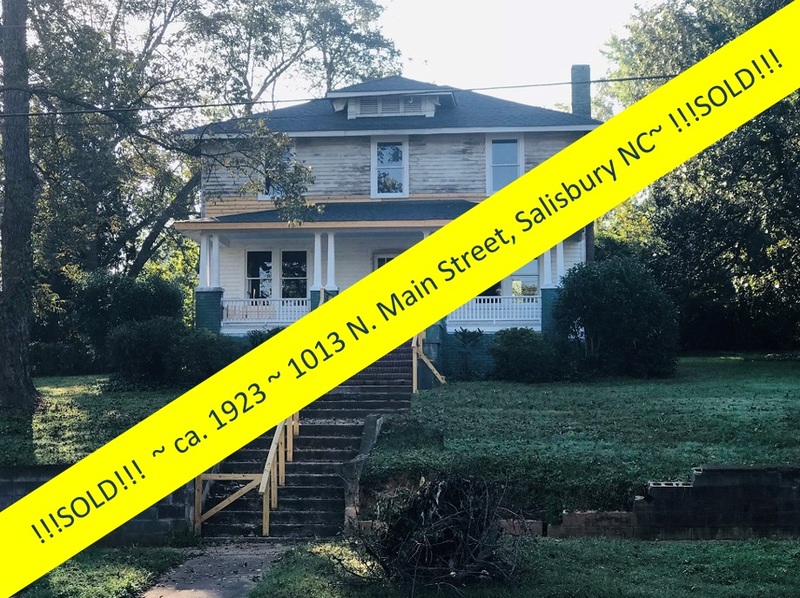 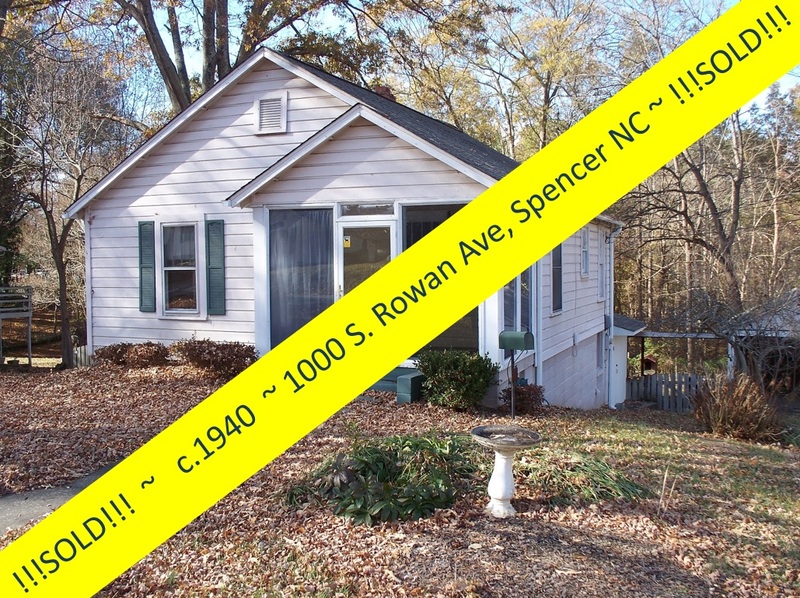 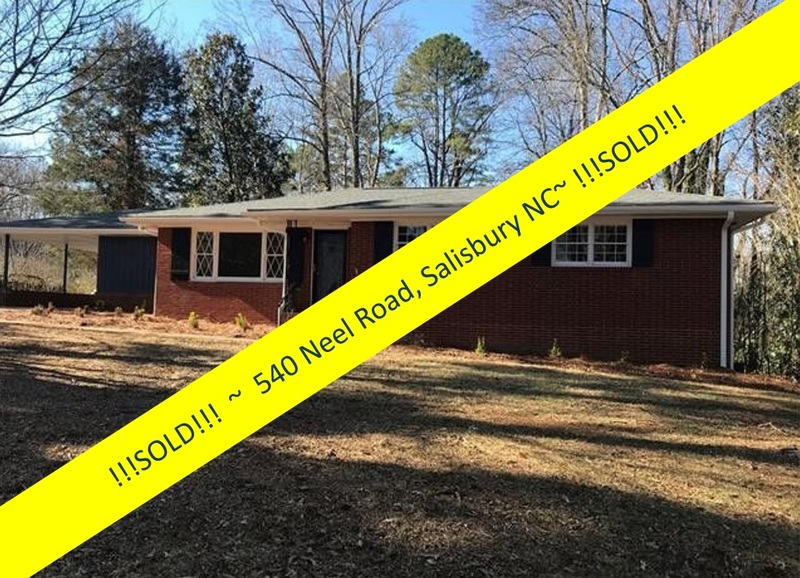 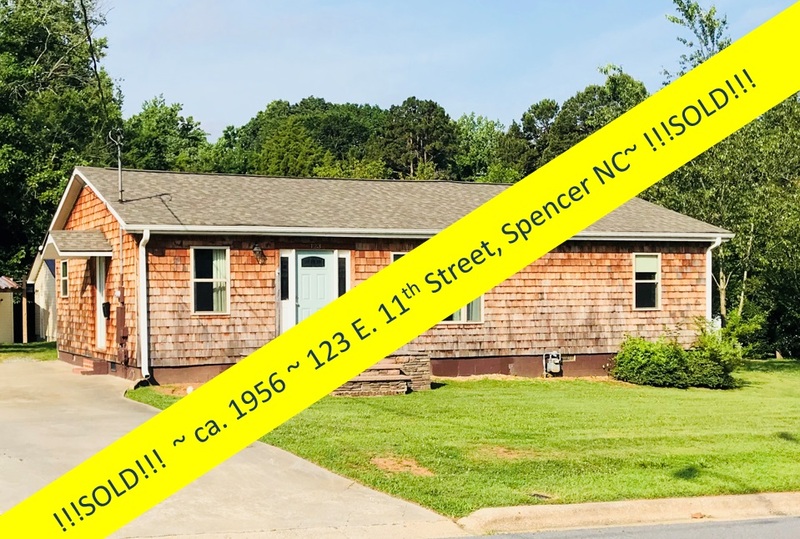 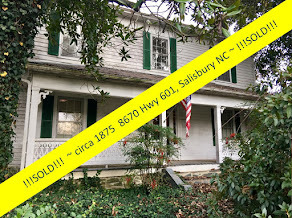 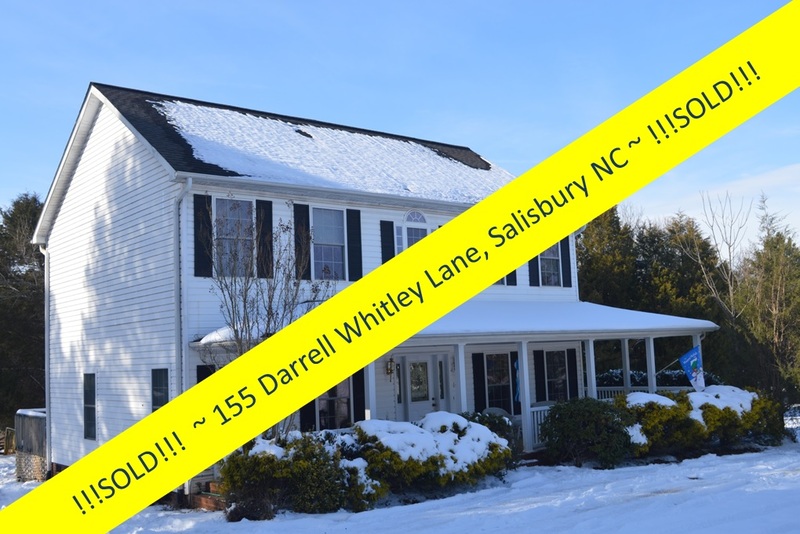 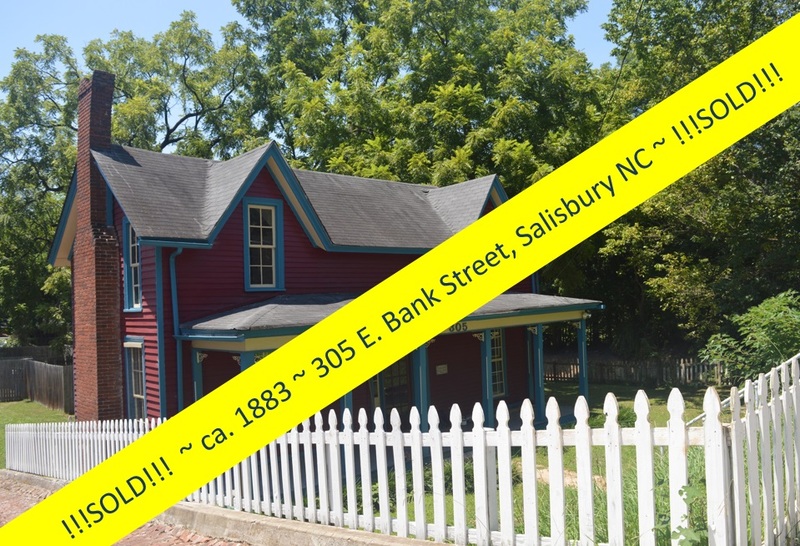 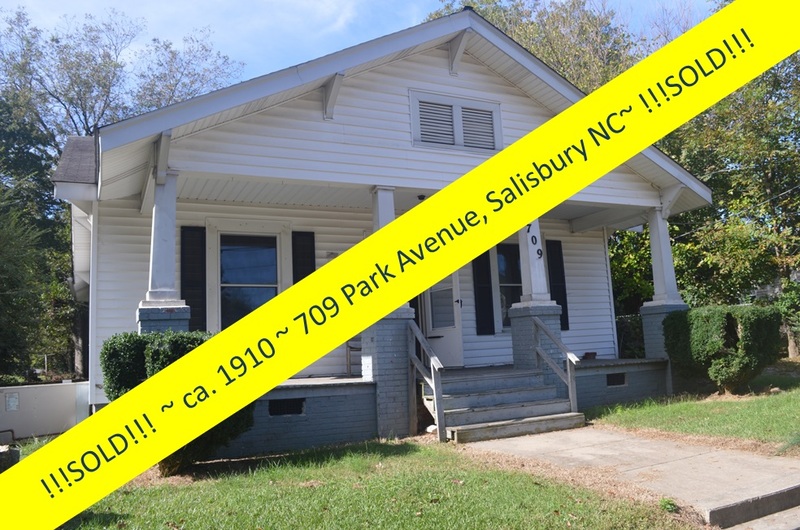 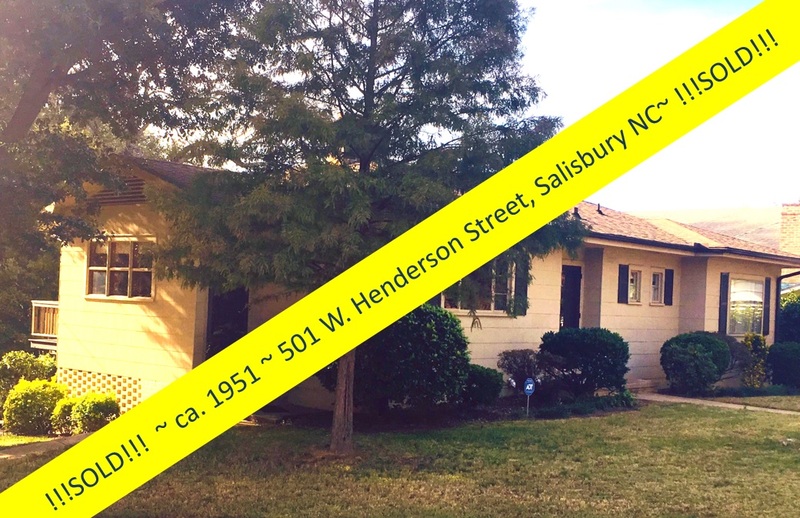 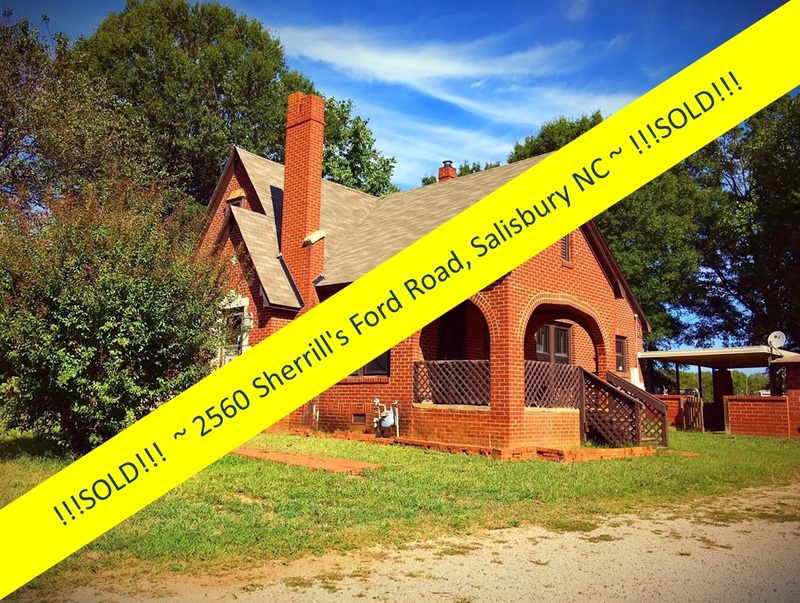 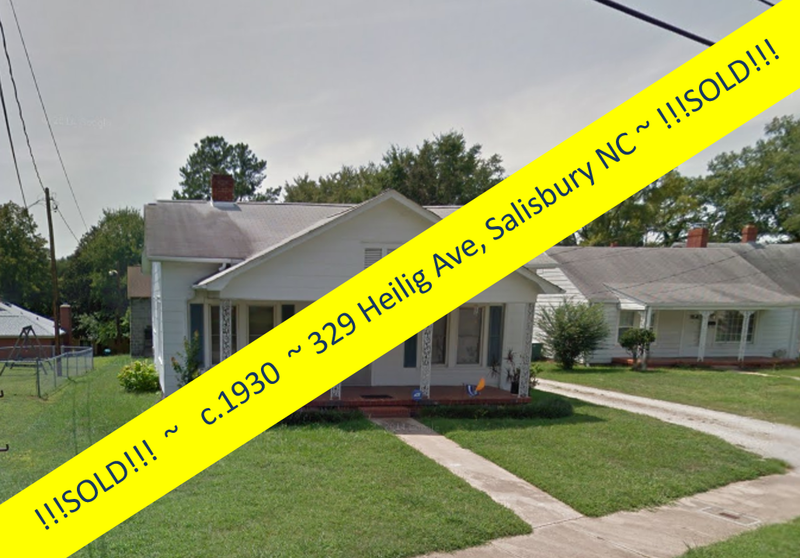 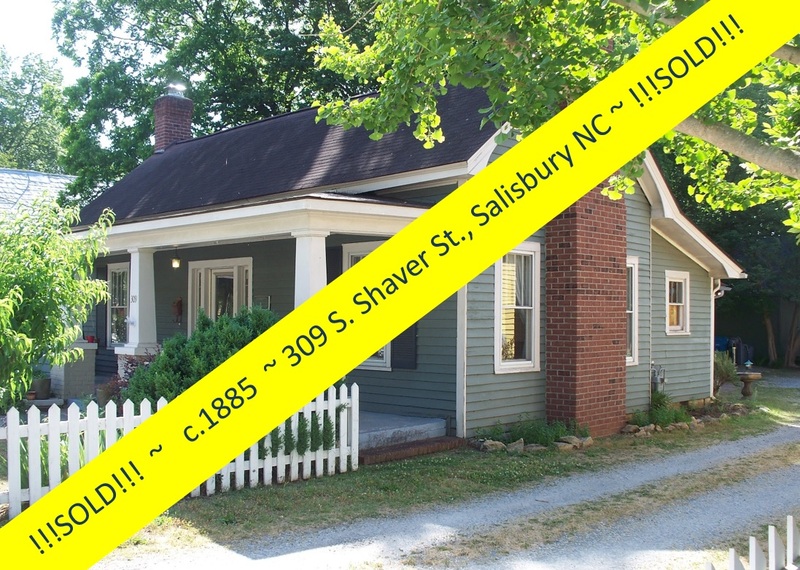 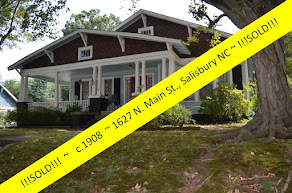 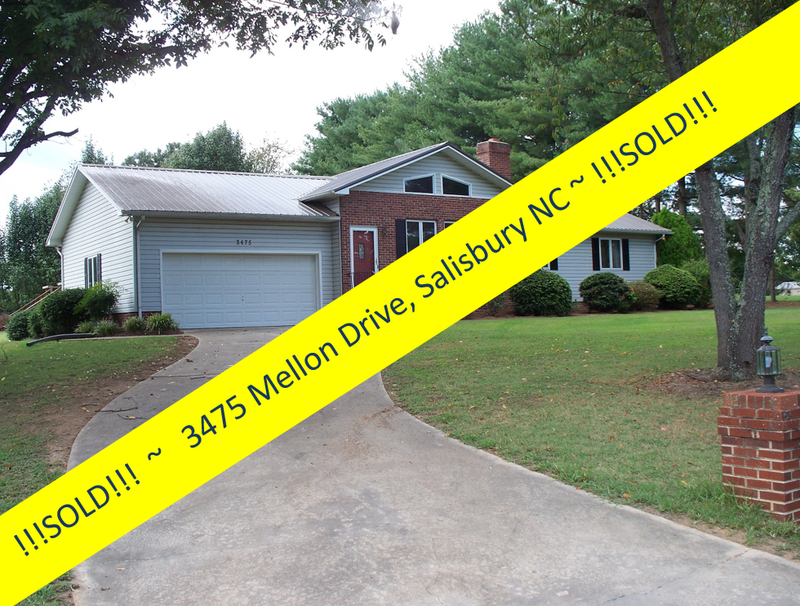 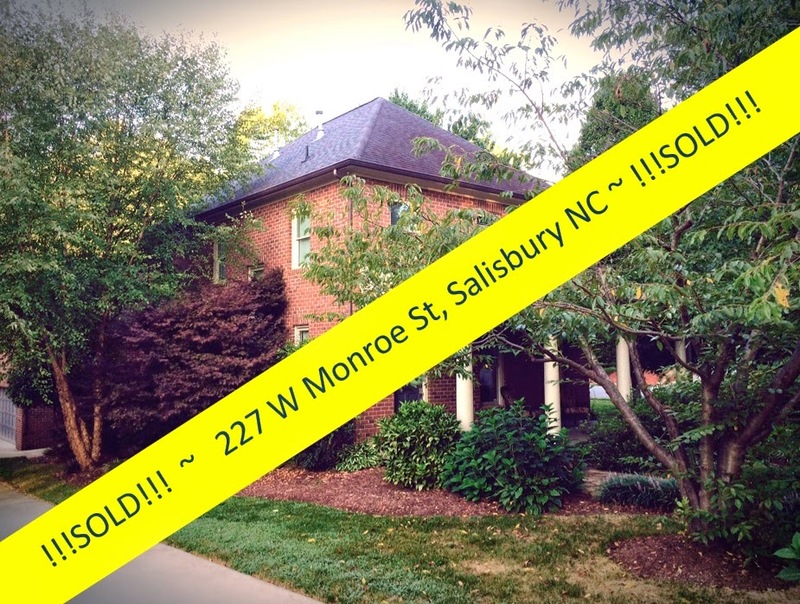 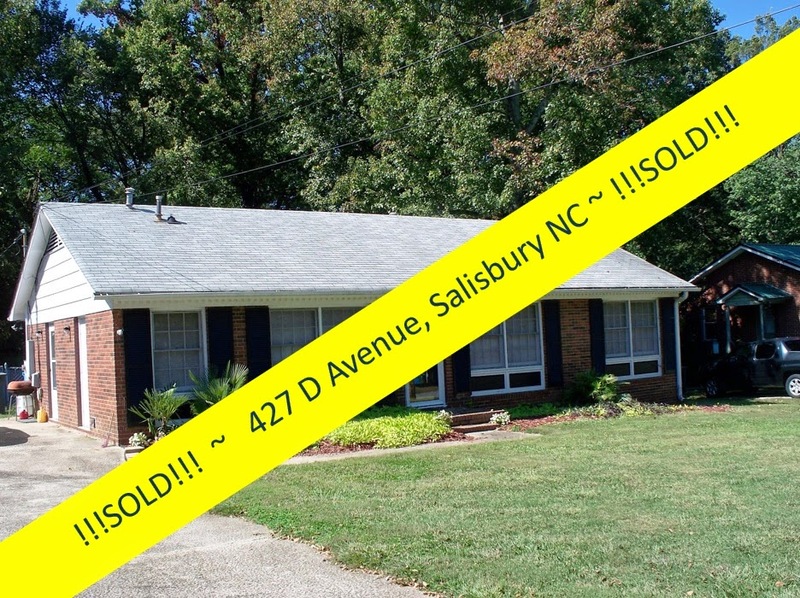 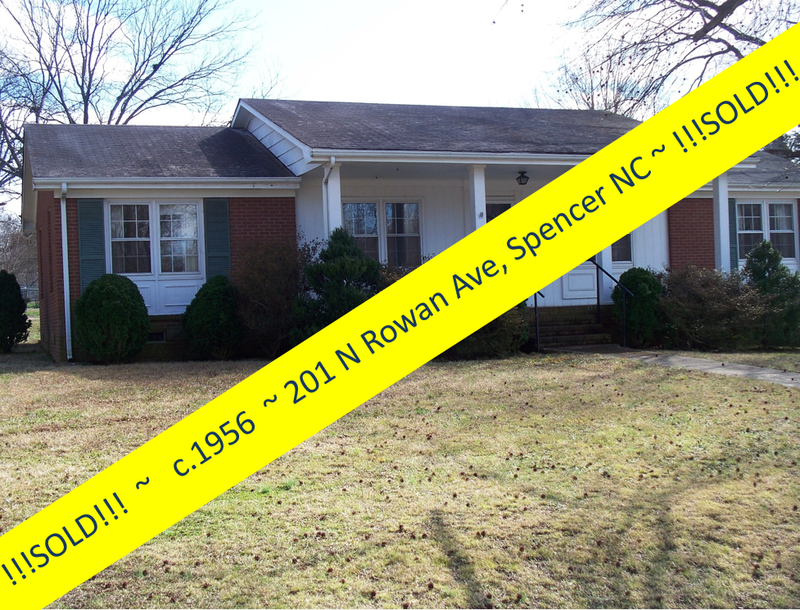 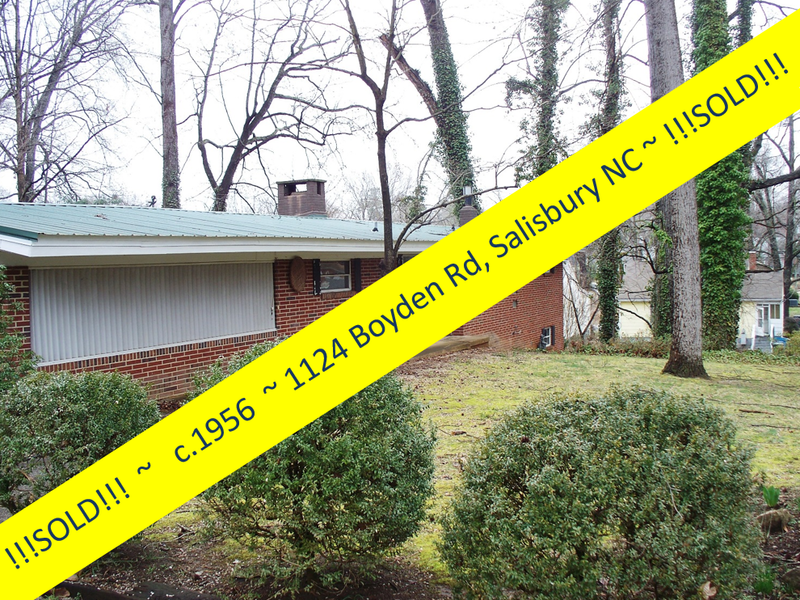 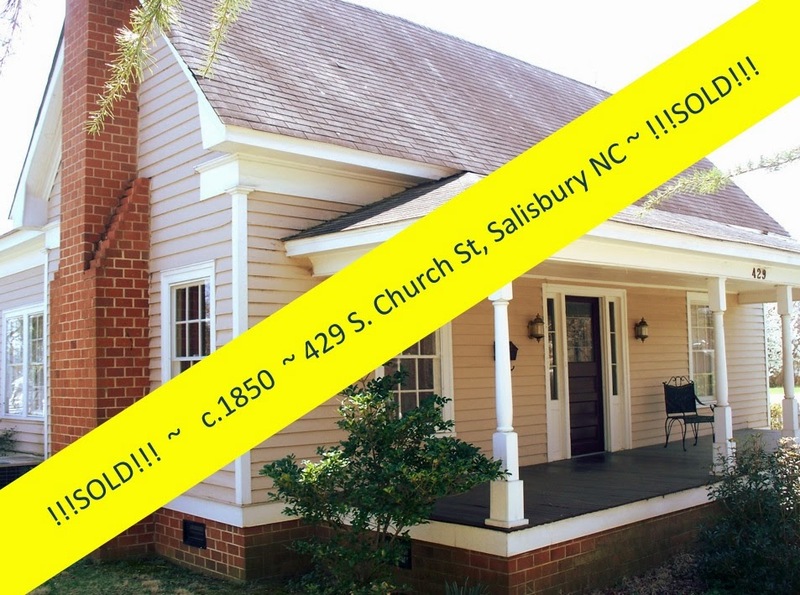 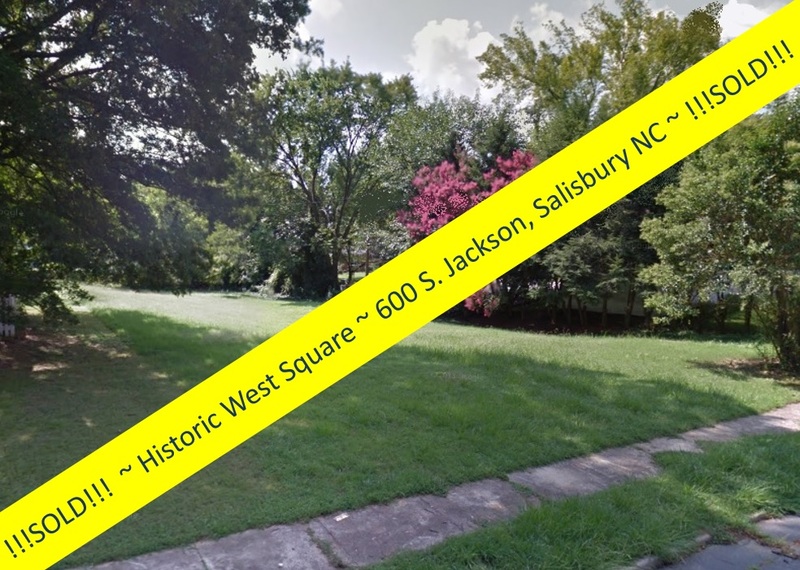 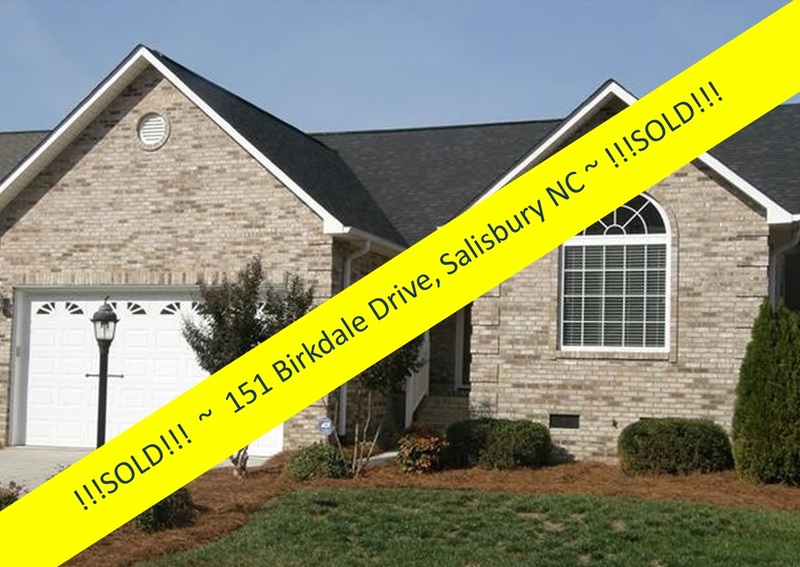 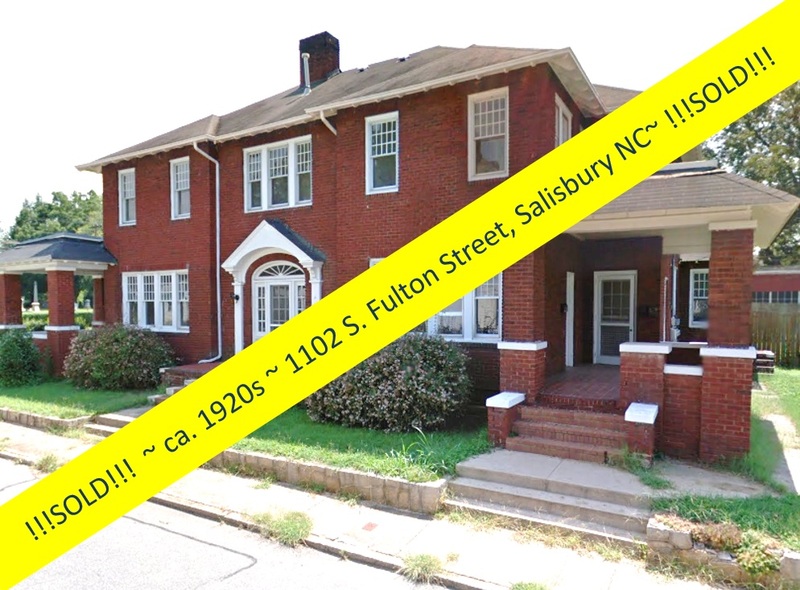 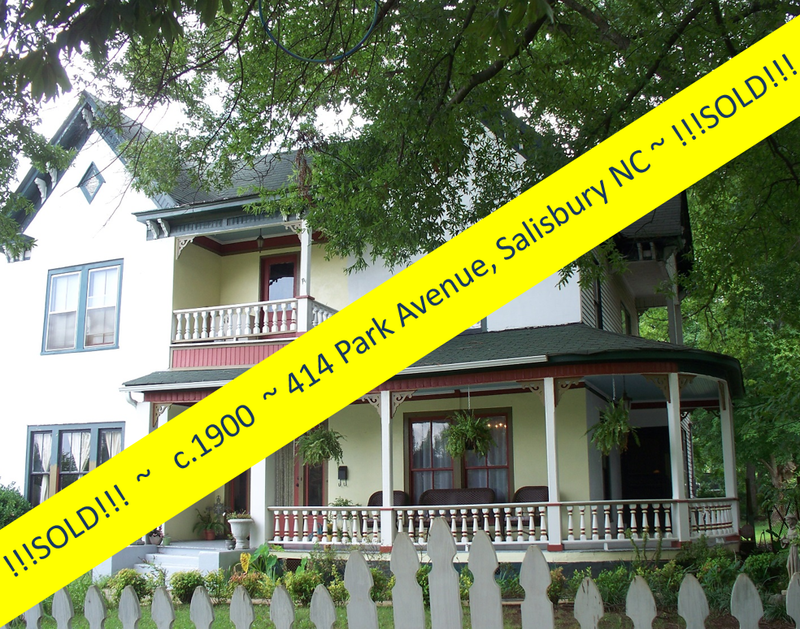 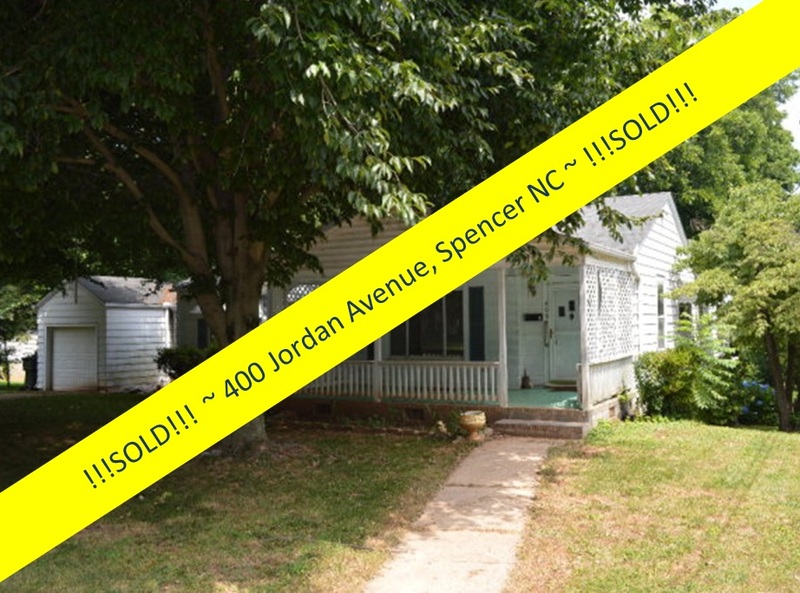 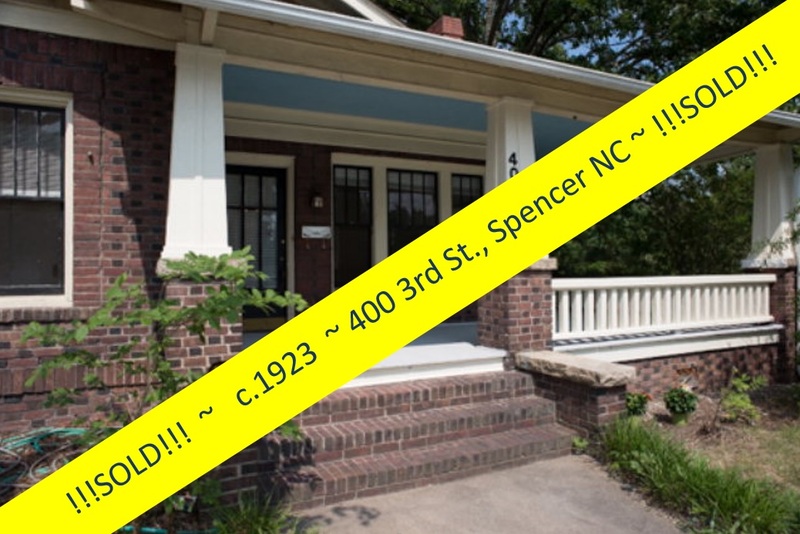 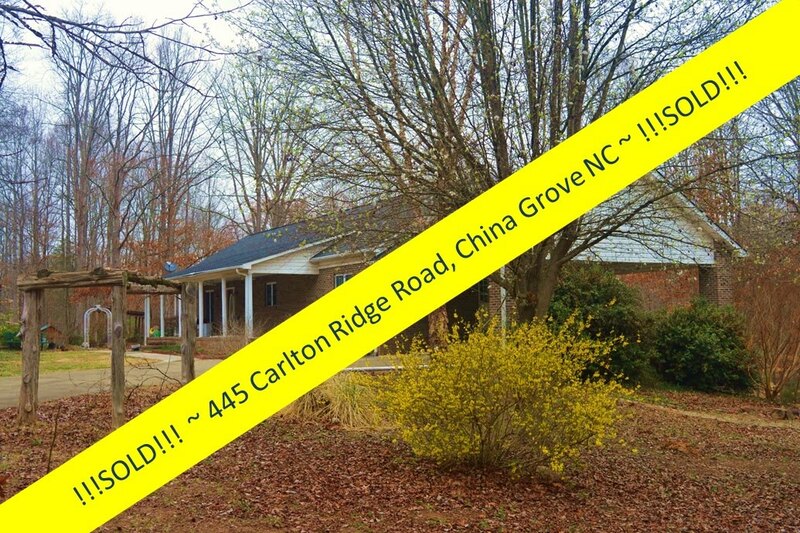 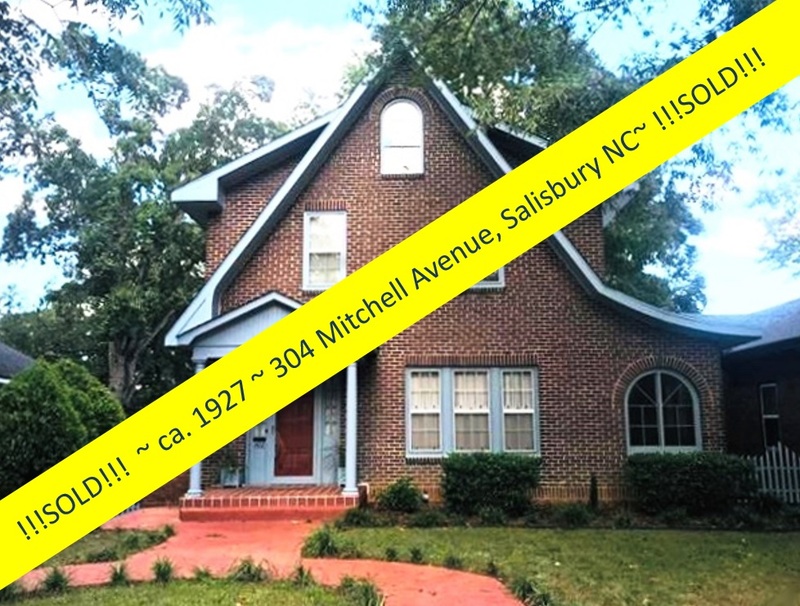 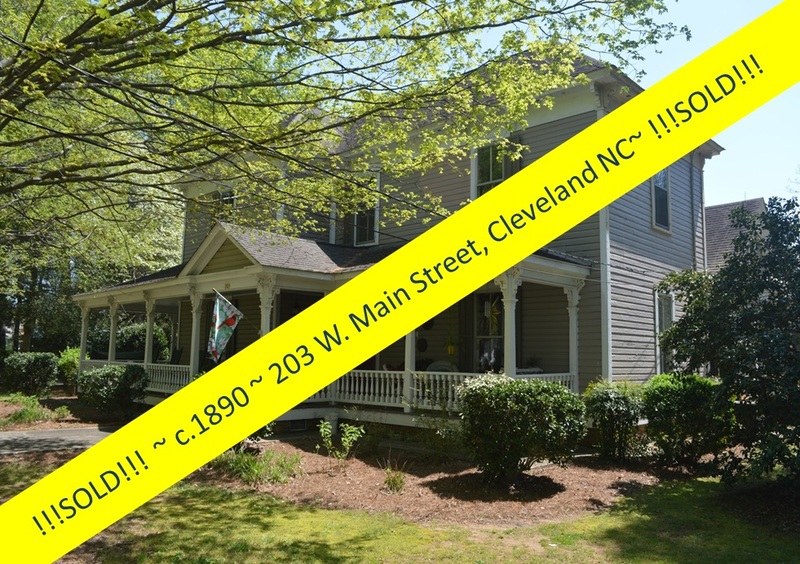 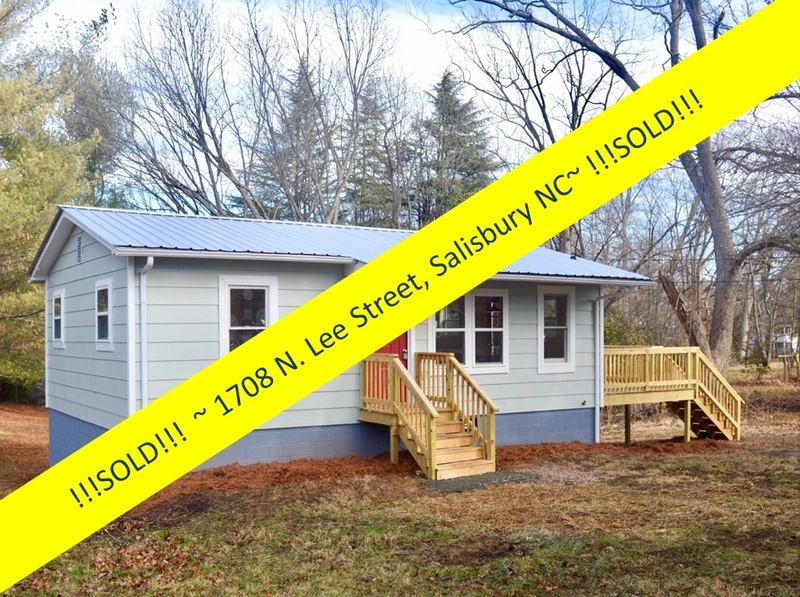 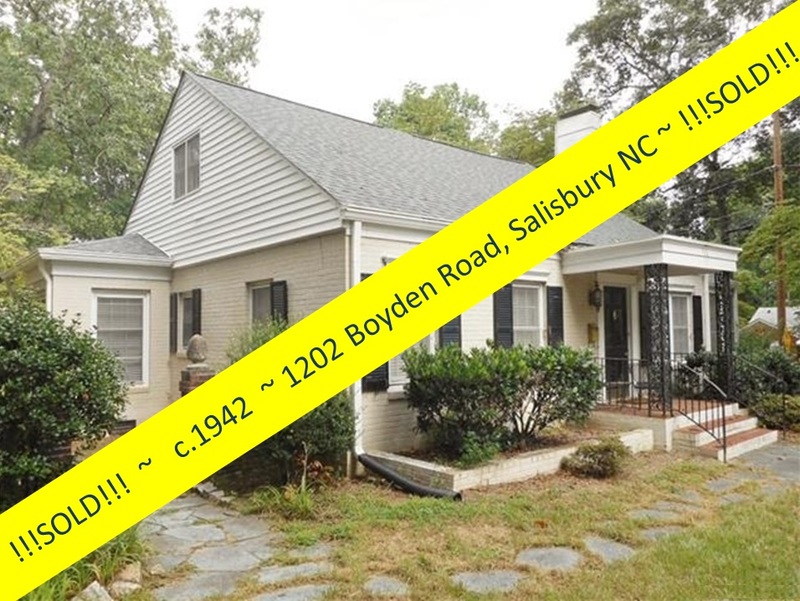 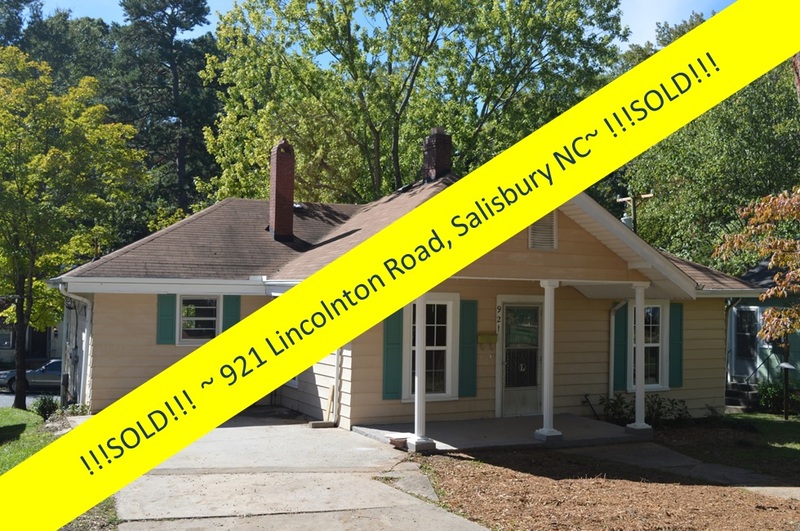 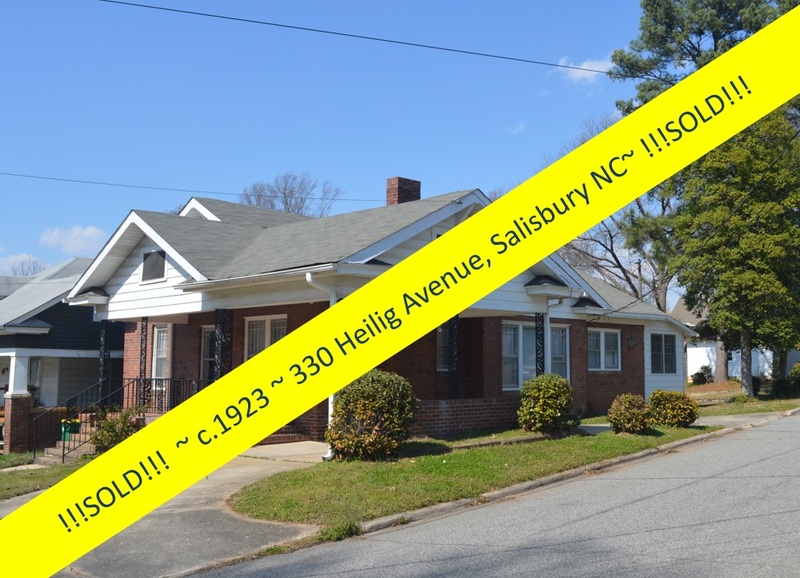 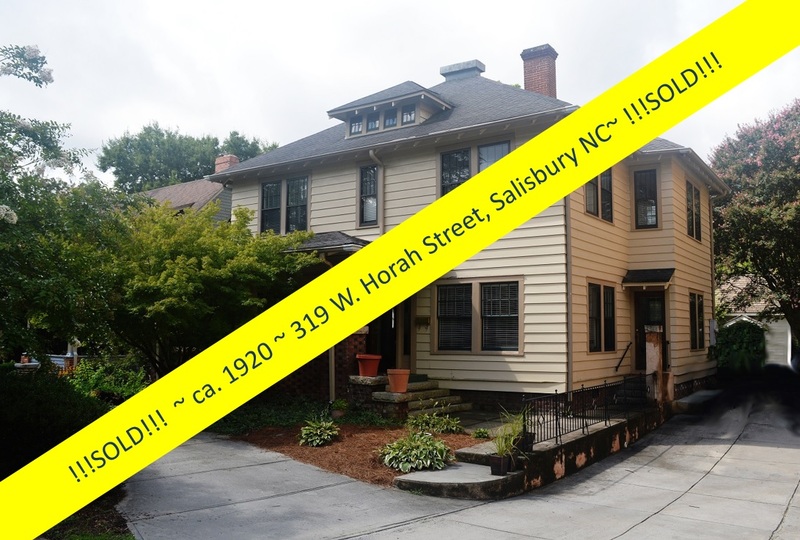 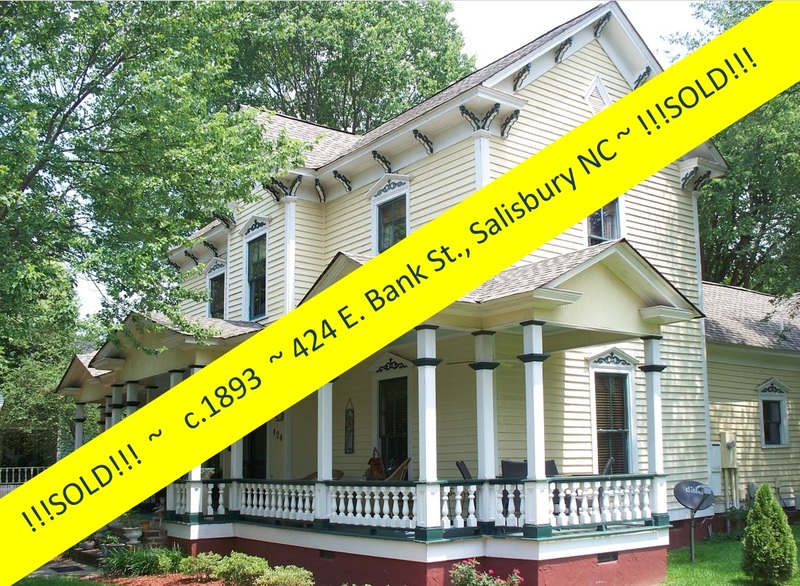 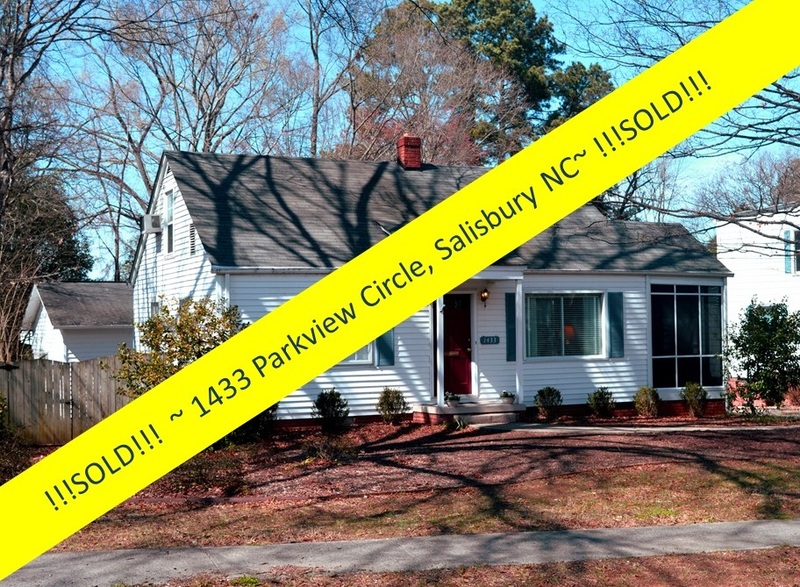 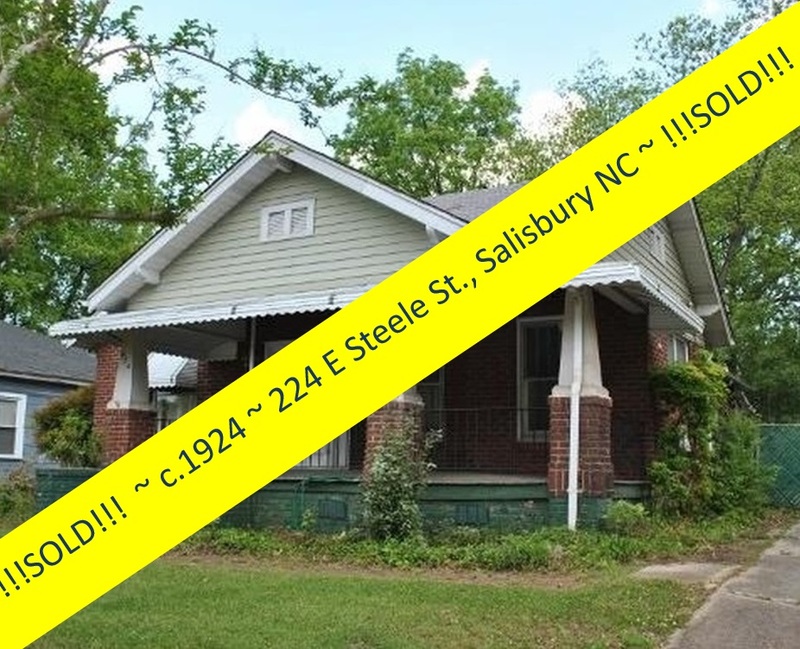 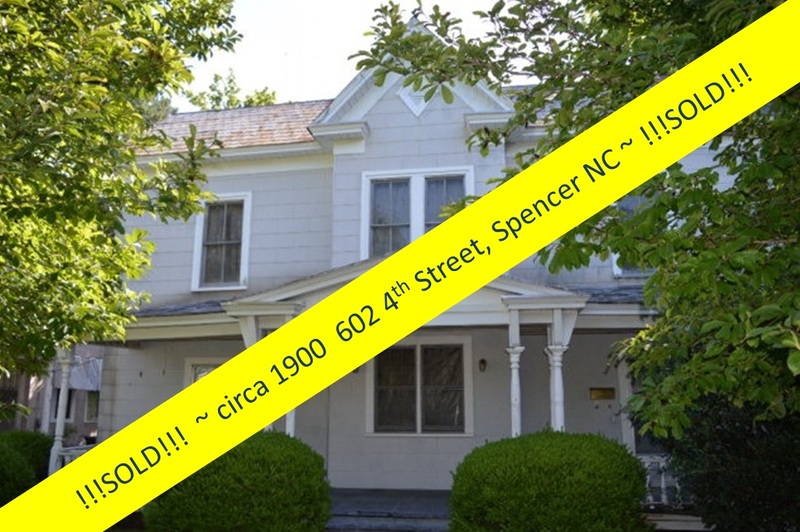 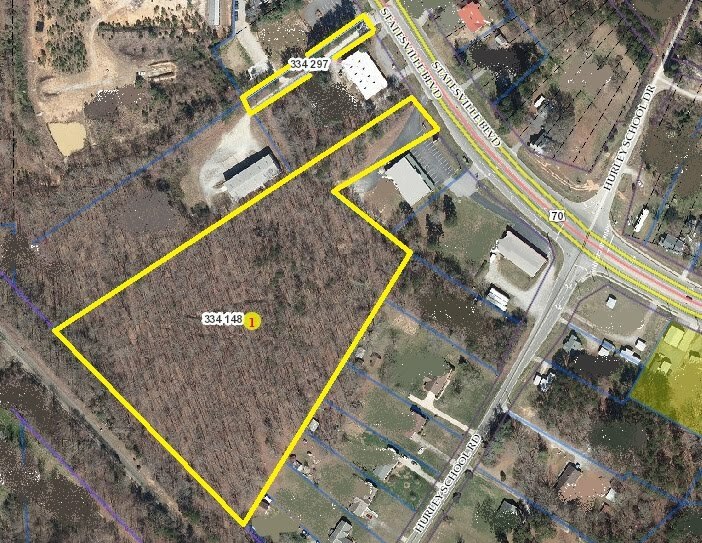 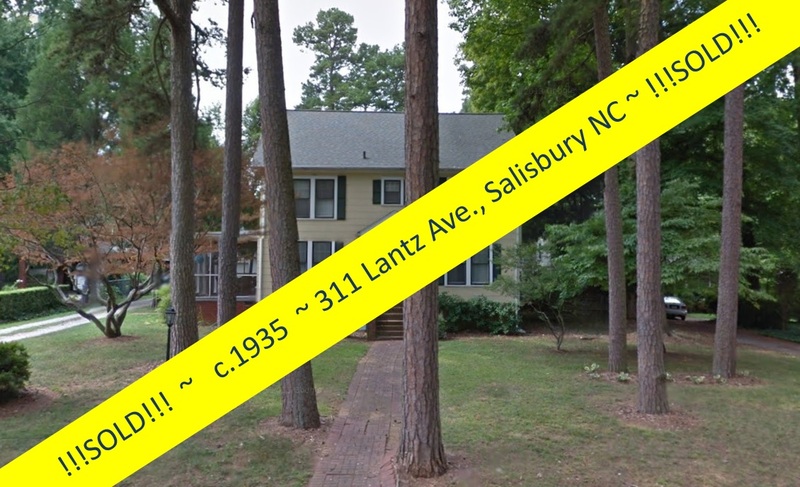 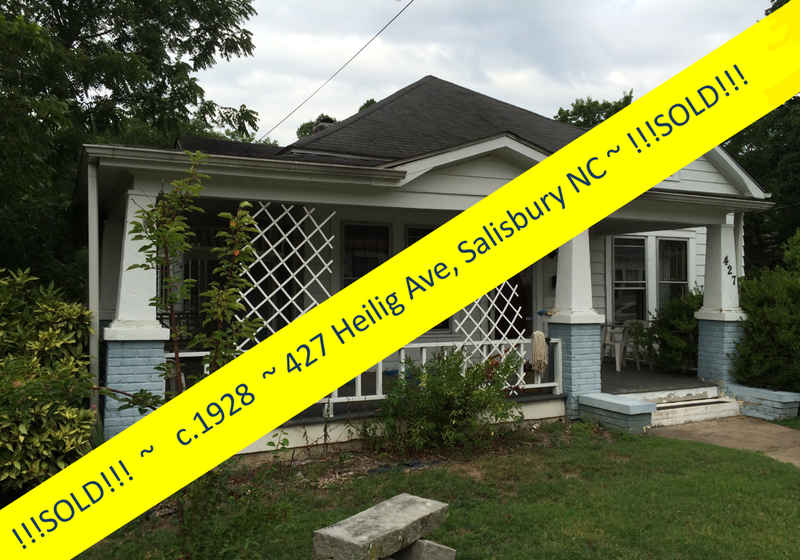 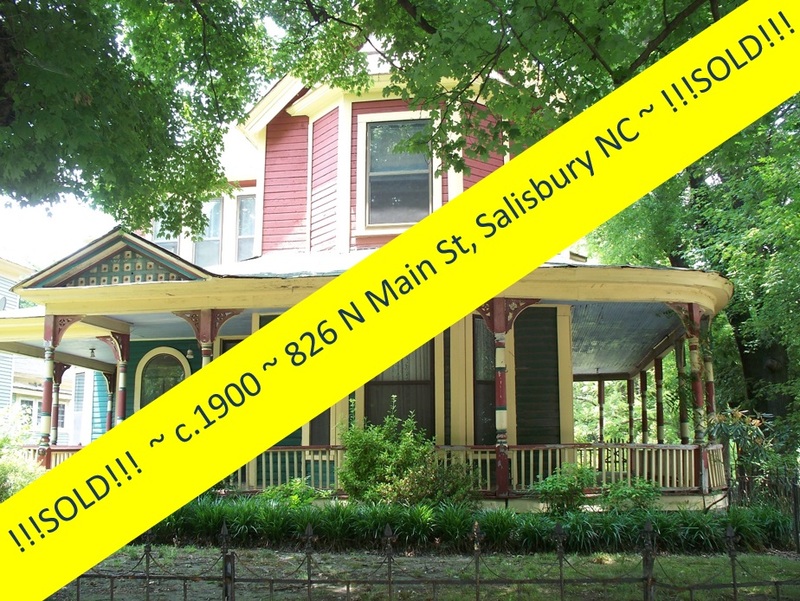 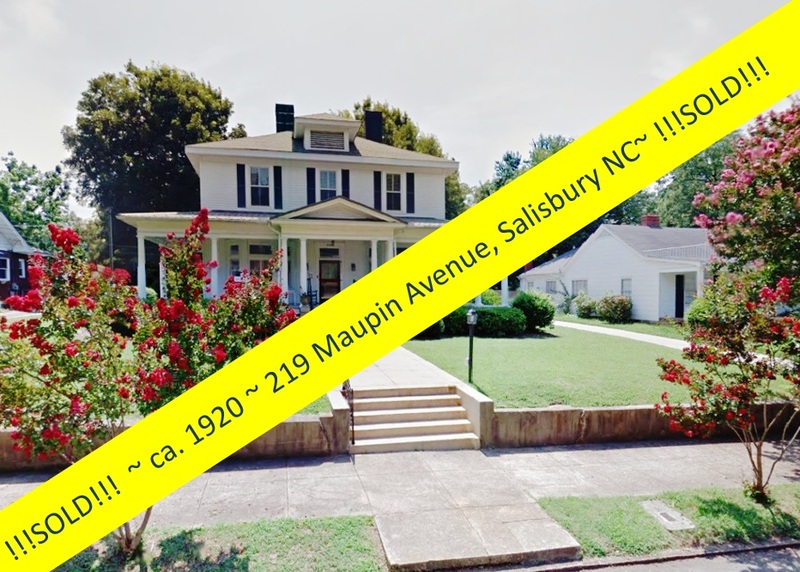 1022 Terrace Drive, Salisbury NC ~ SOLD!!!! 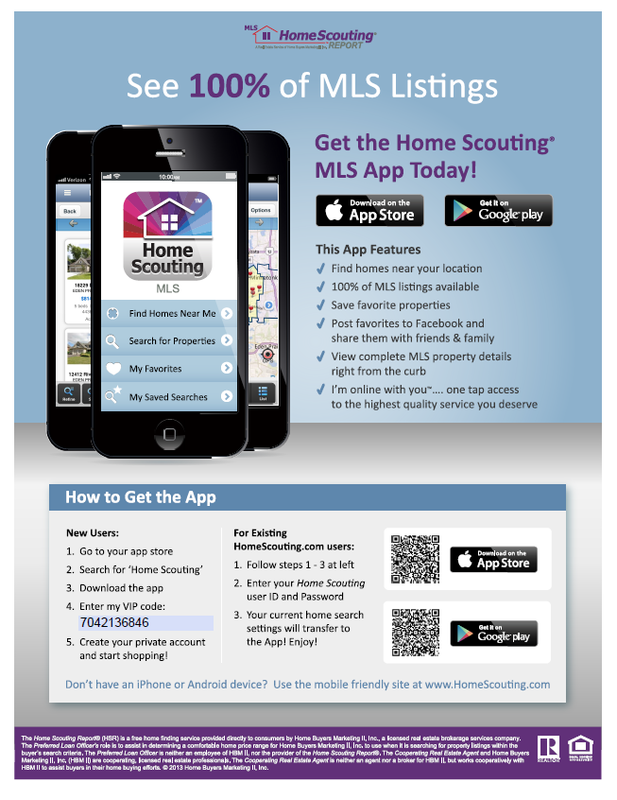 Need the right buyer for your home sale? 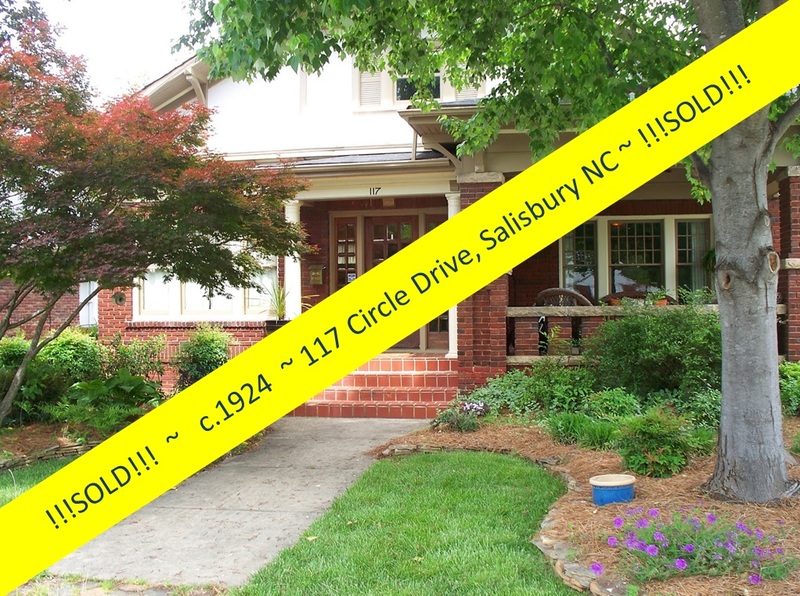 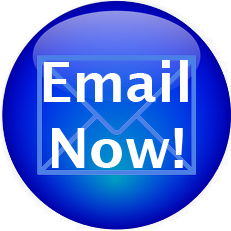 Get your property listed with Greg Rapp at Wallace Realty - 704.213.6846. 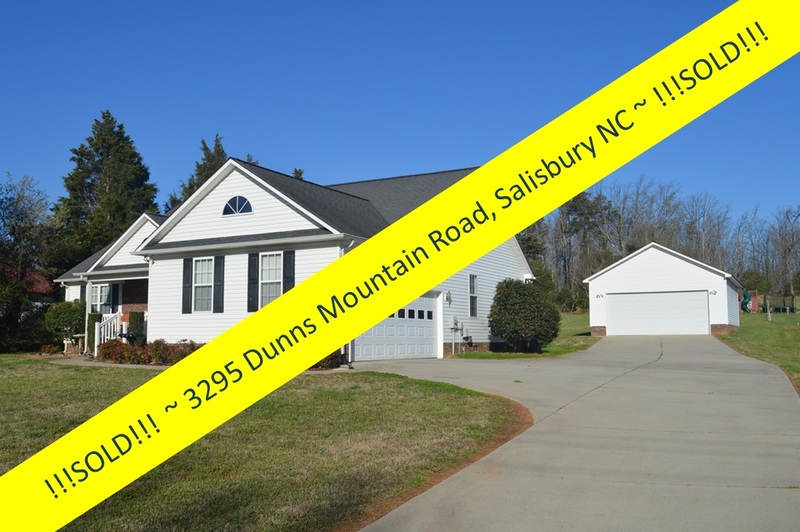 Looking for the right home for you and your family? 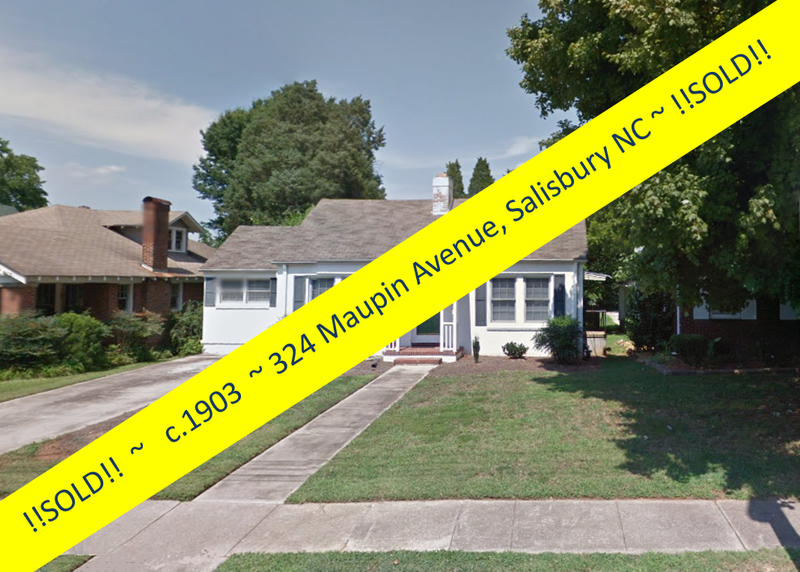 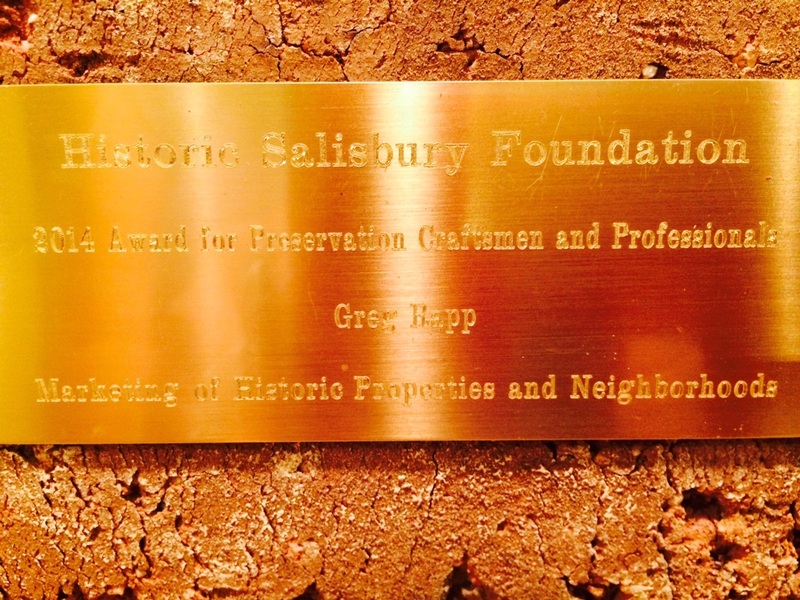 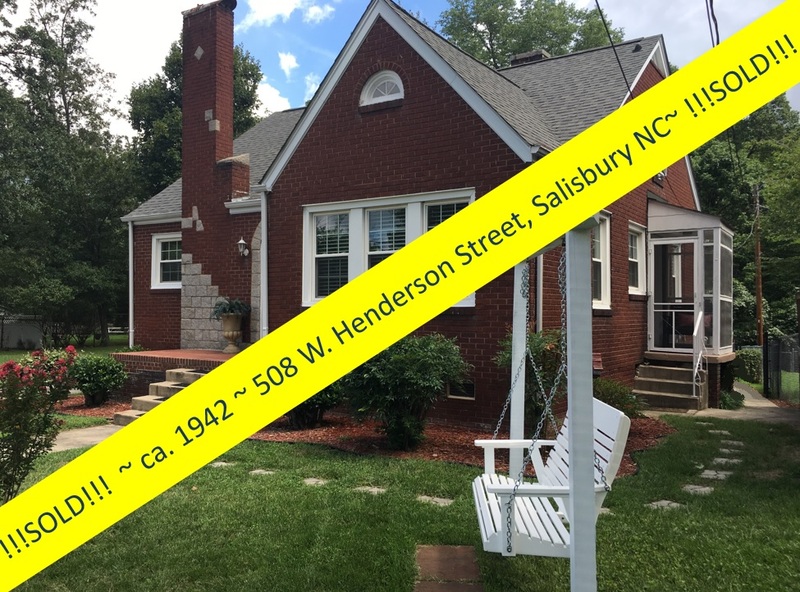 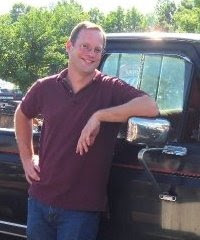 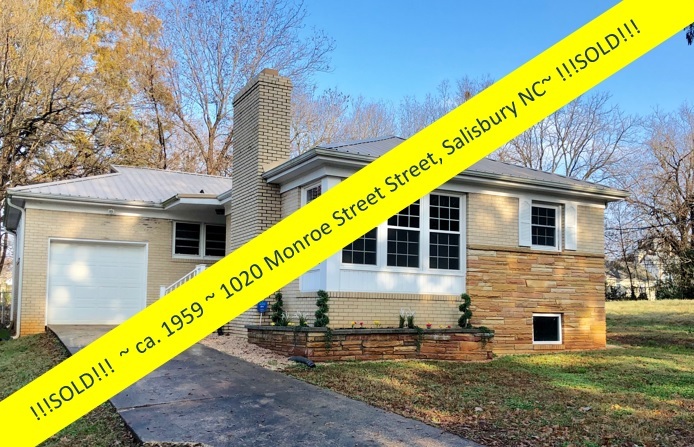 Let Greg Rapp show you the many fine listings in the Salisbury NC area...there is something for every buyer and every budget! 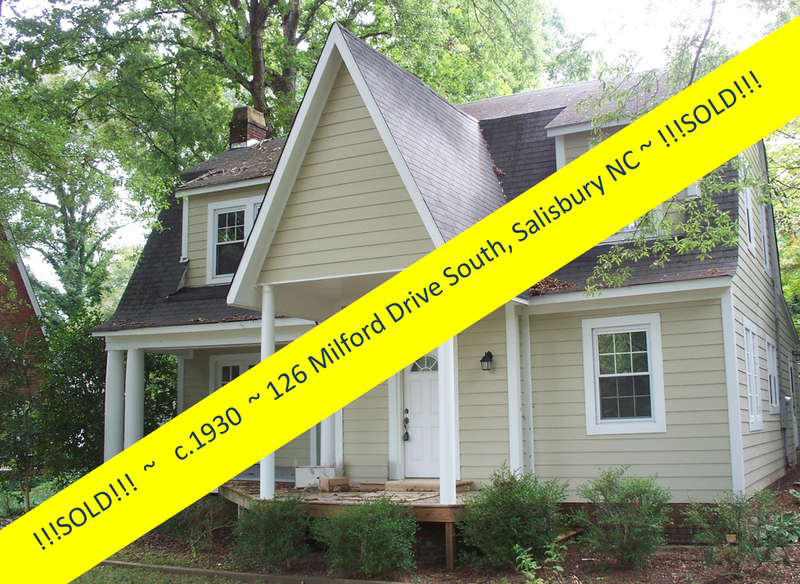 Call Greg today at 704.213.6846 to finalize your deal!